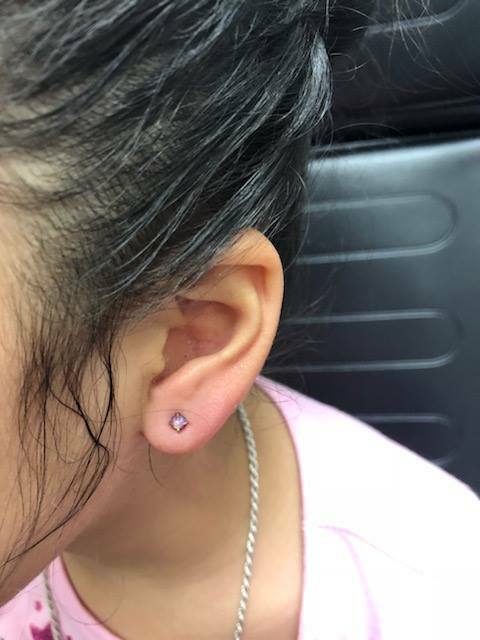 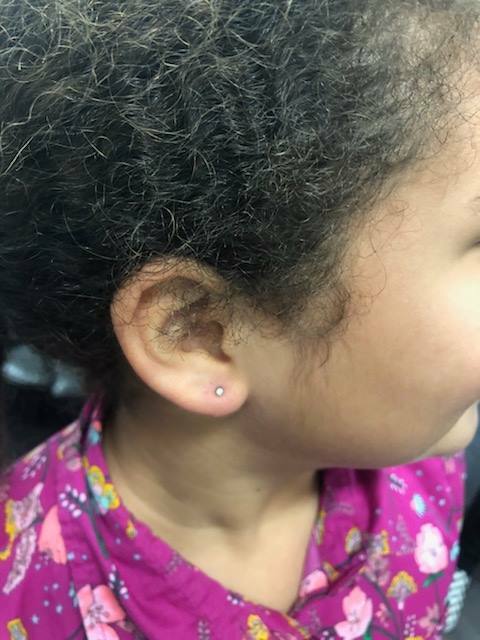 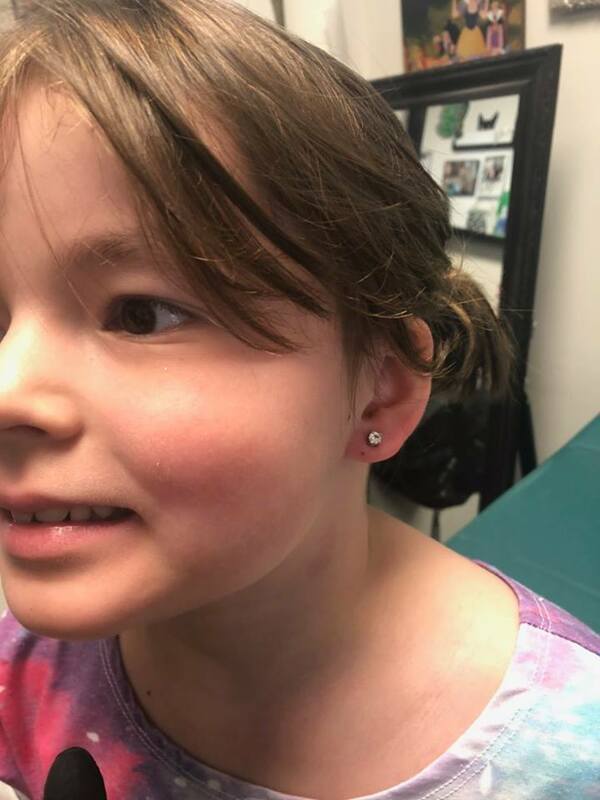 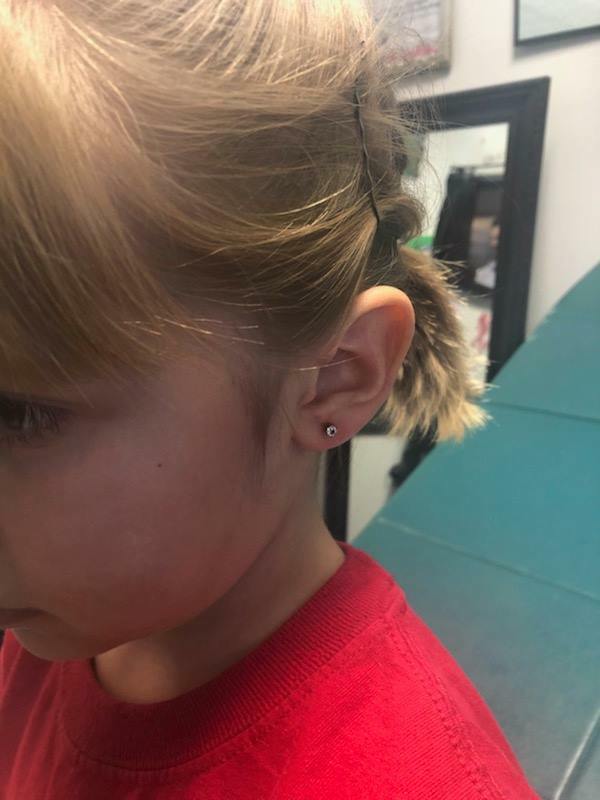 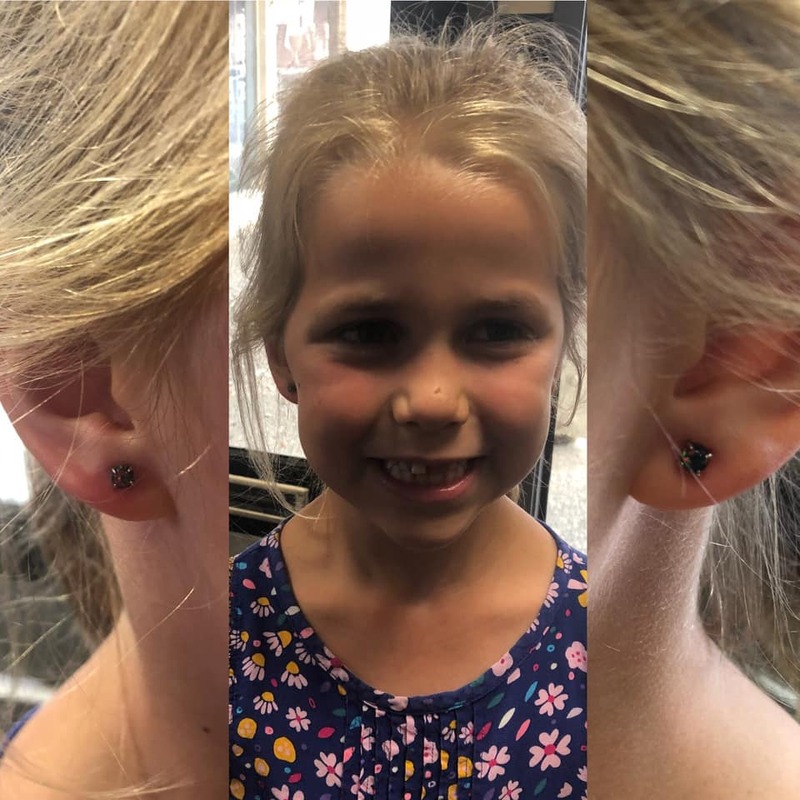 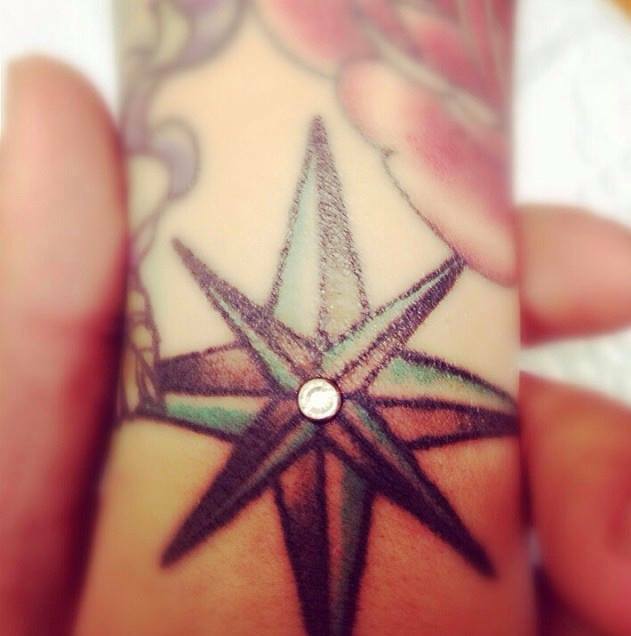 Mitch has been a professional body piercer for 18 years. 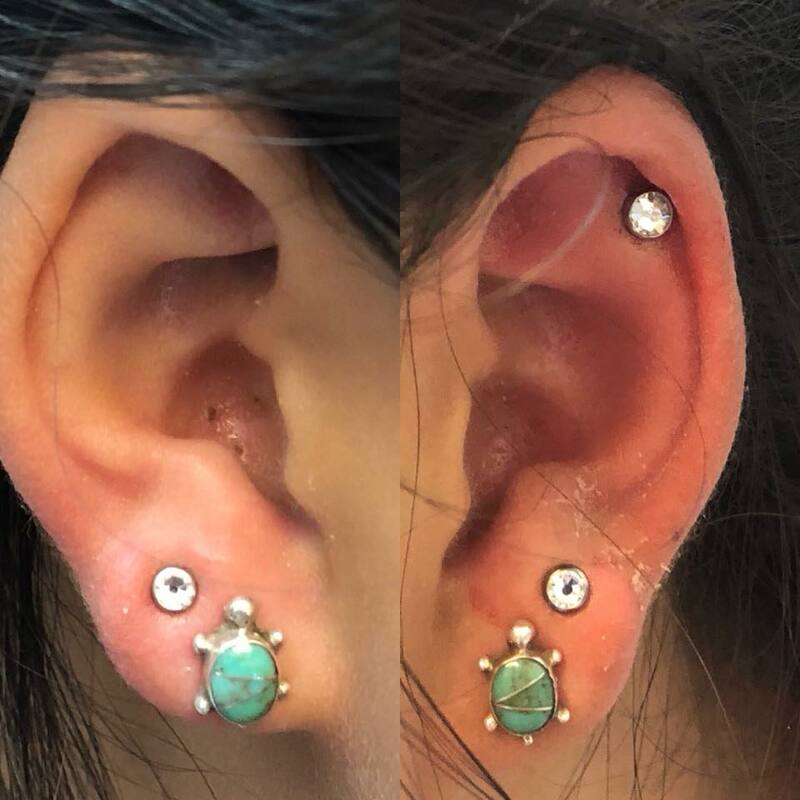 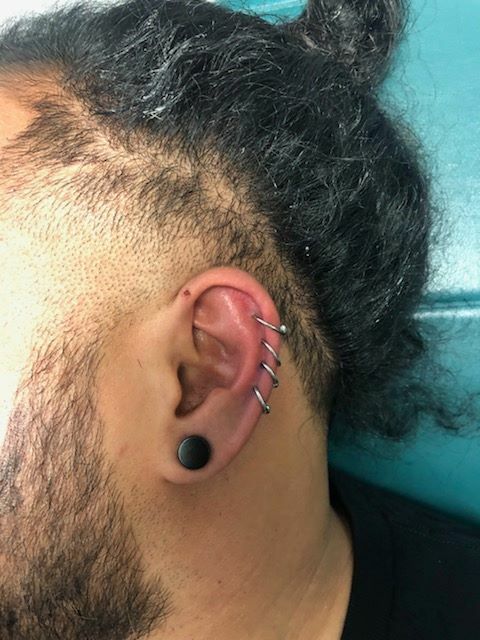 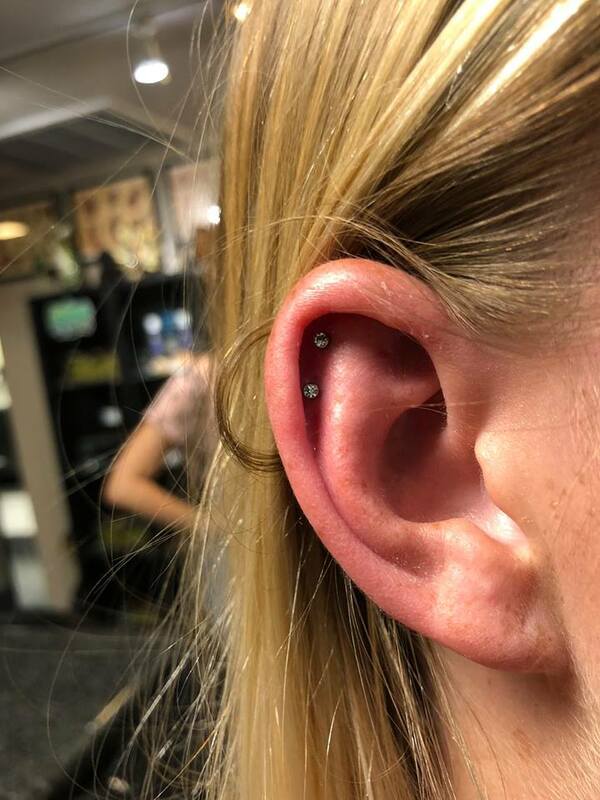 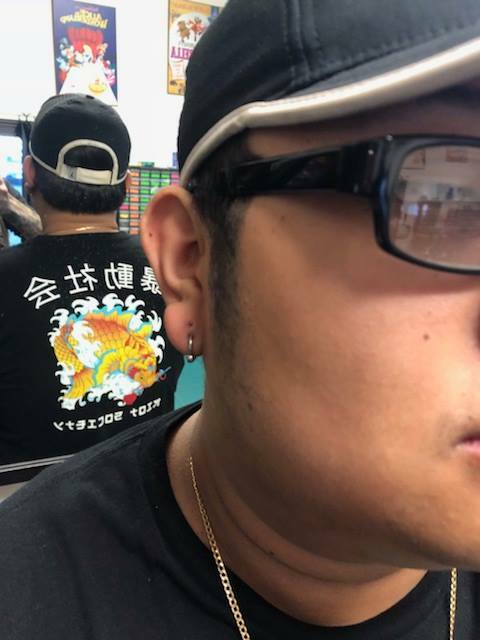 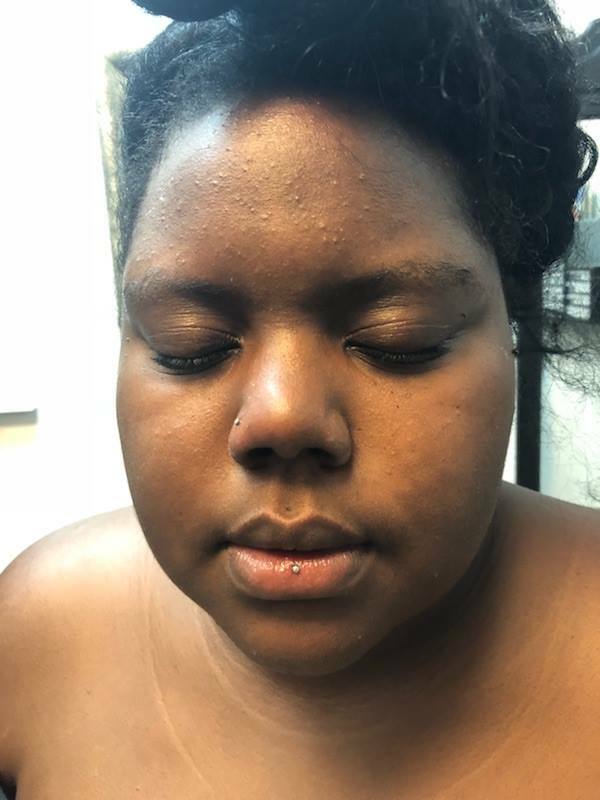 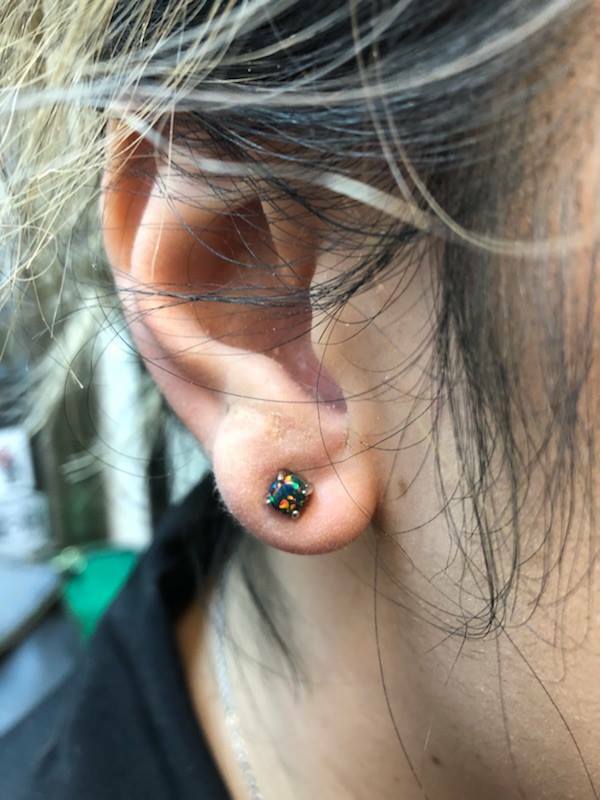 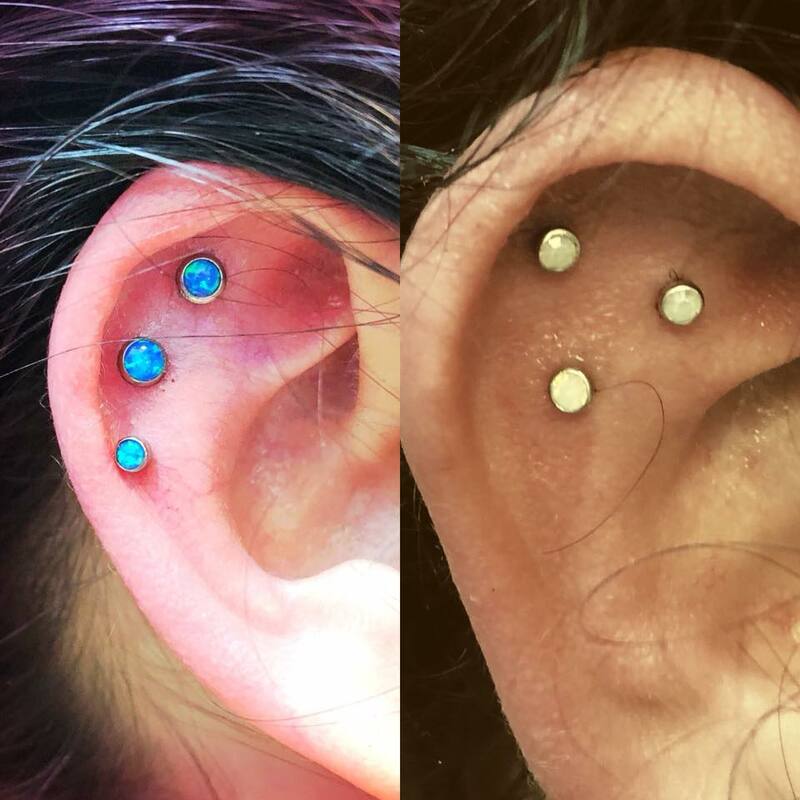 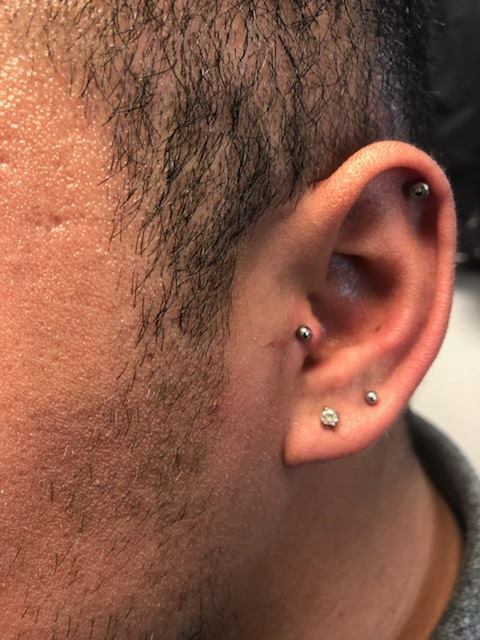 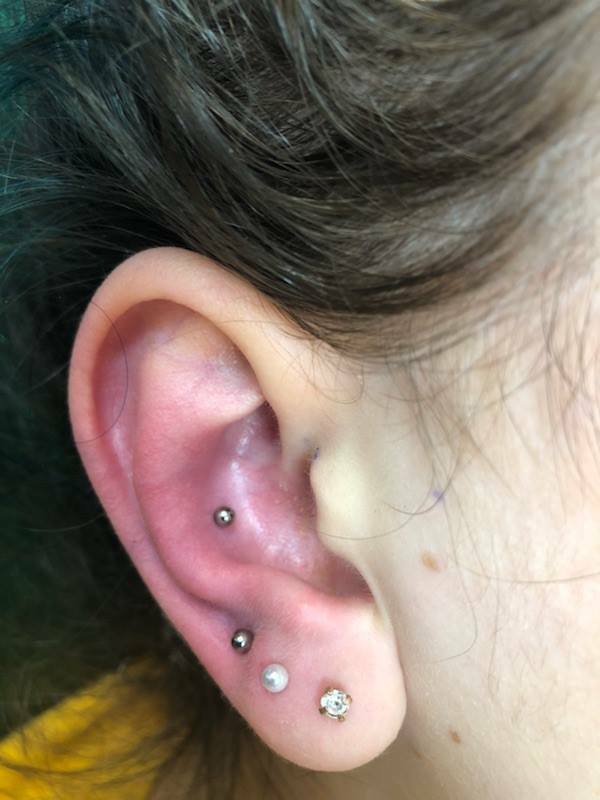 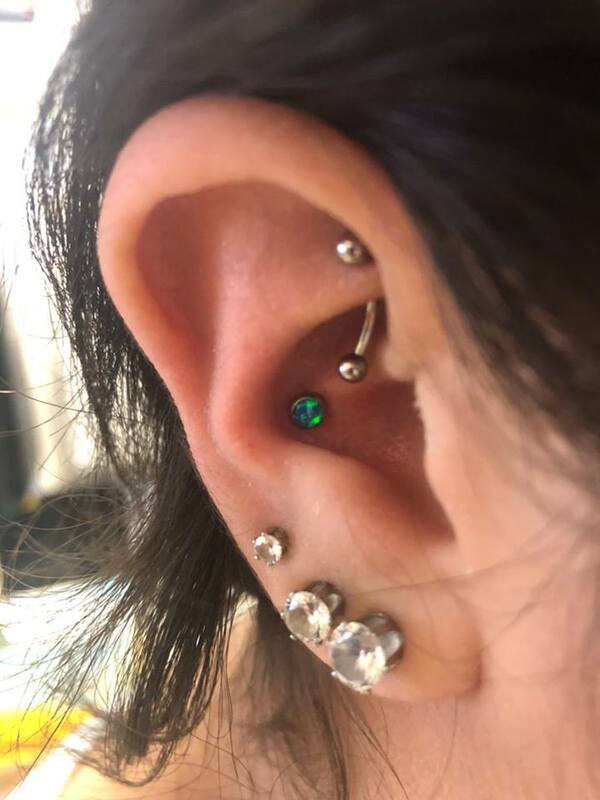 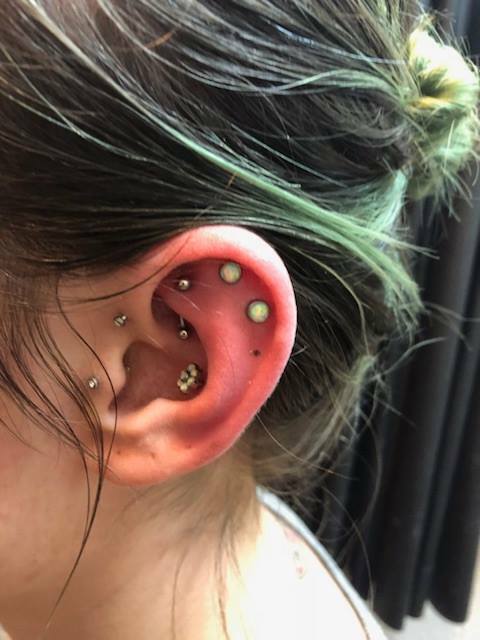 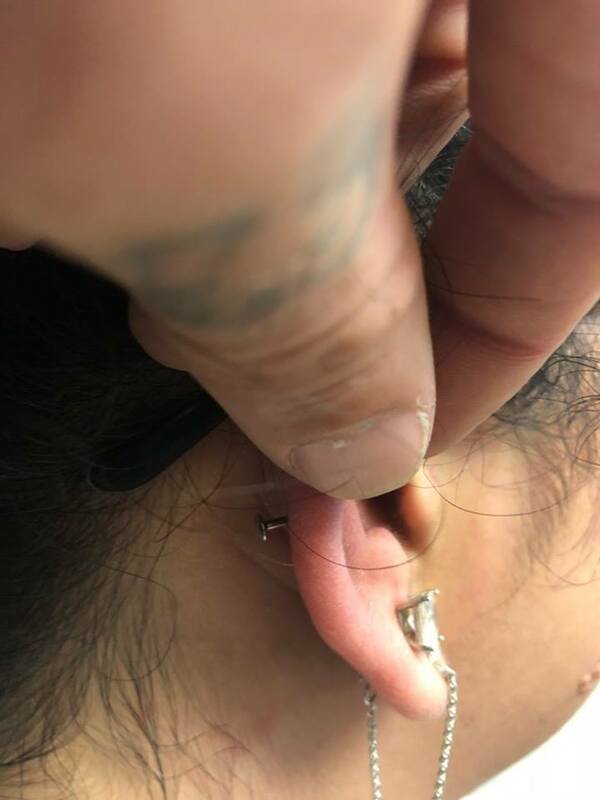 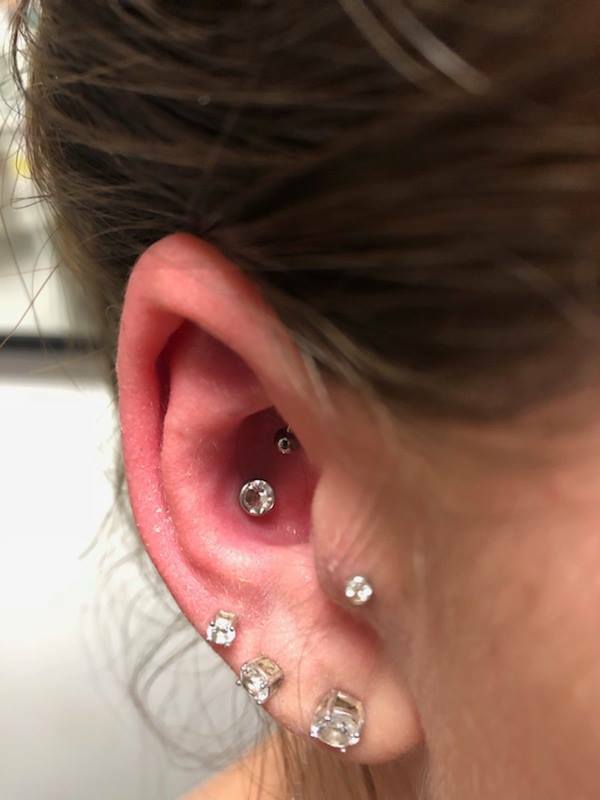 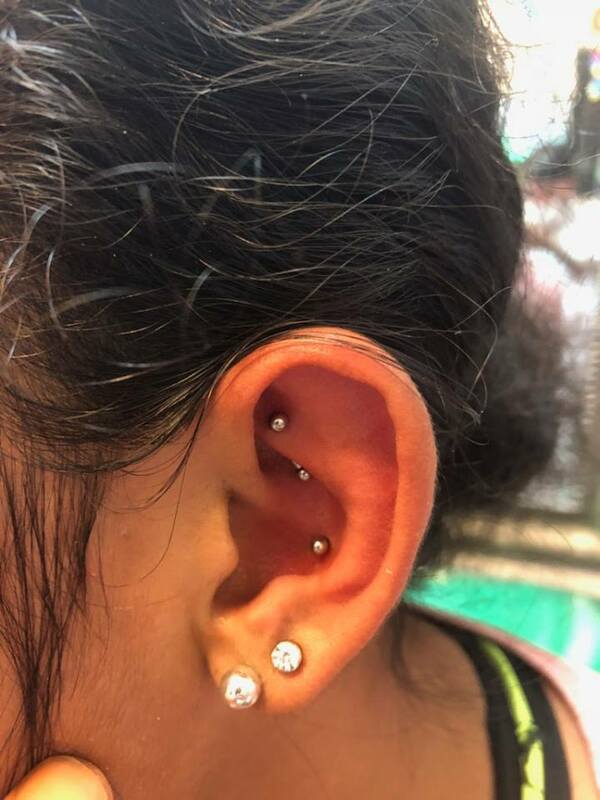 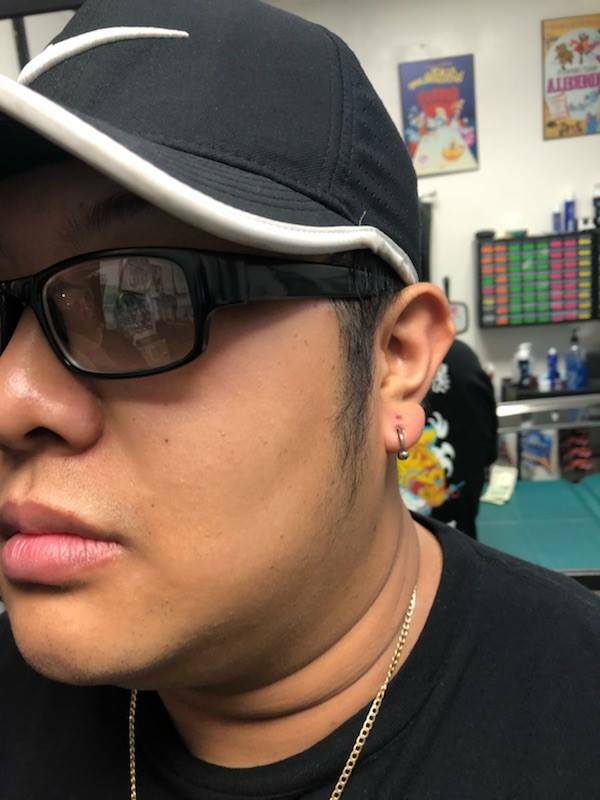 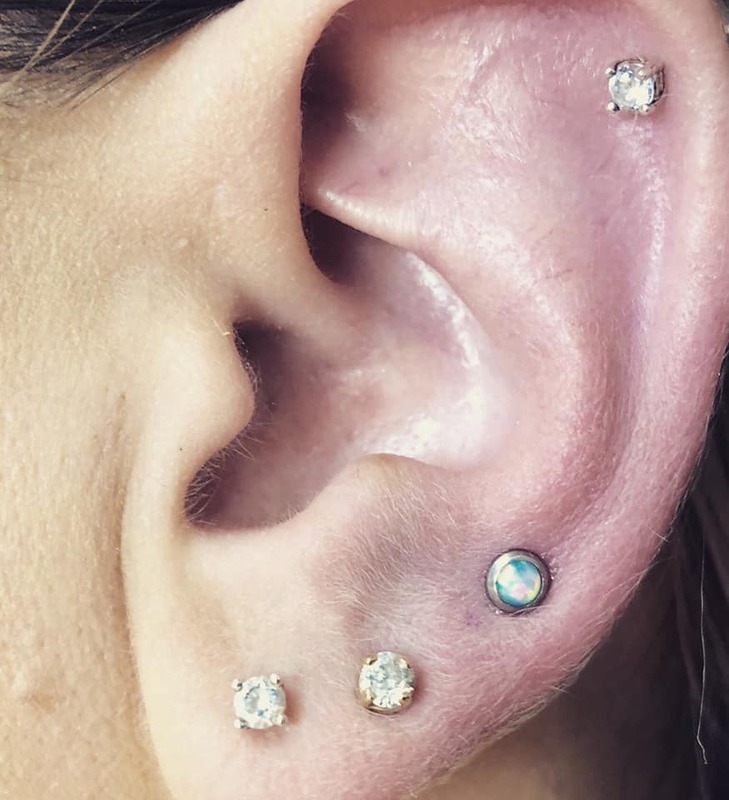 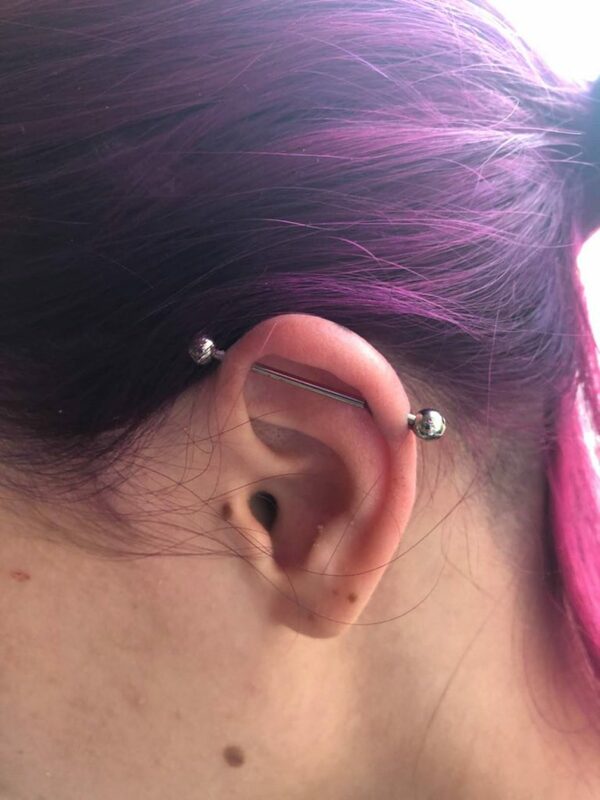 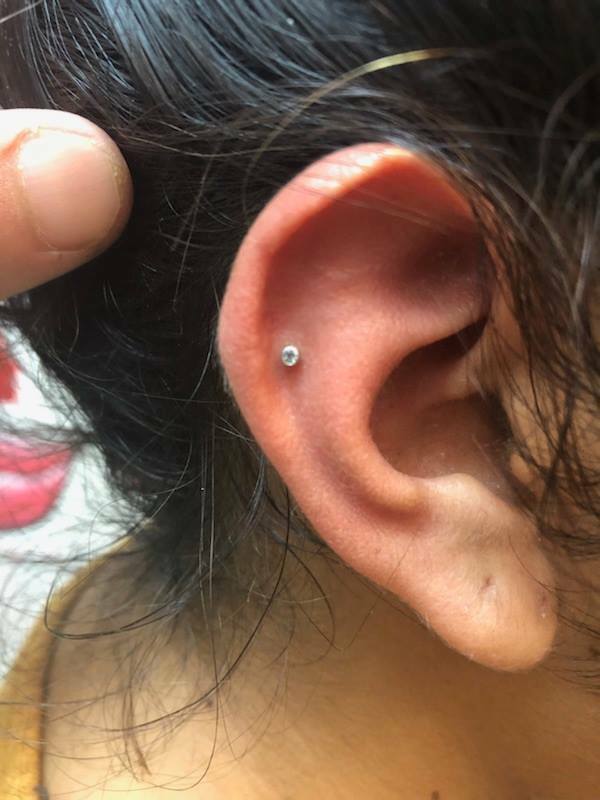 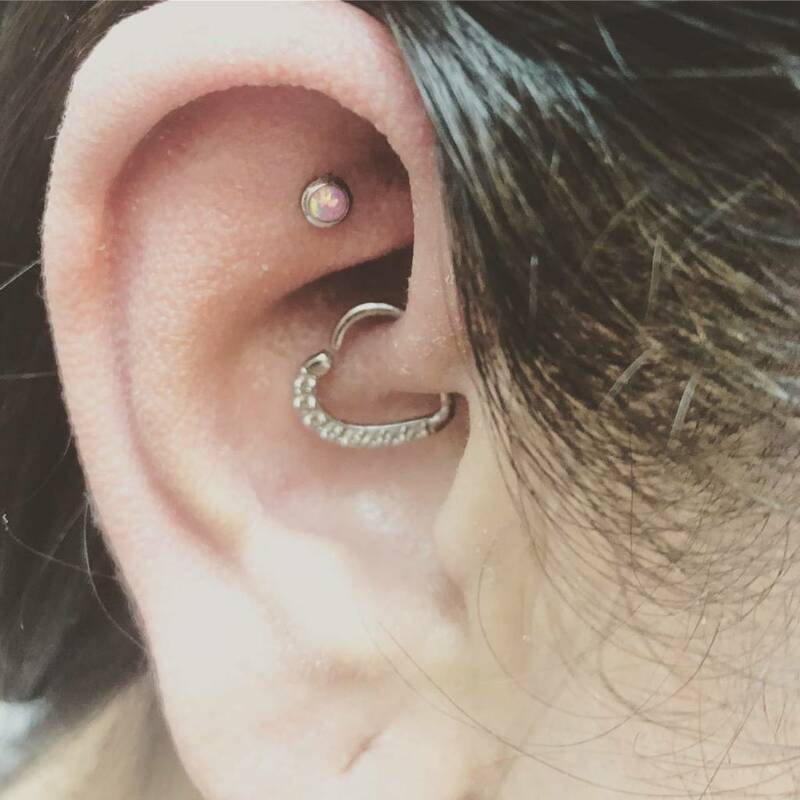 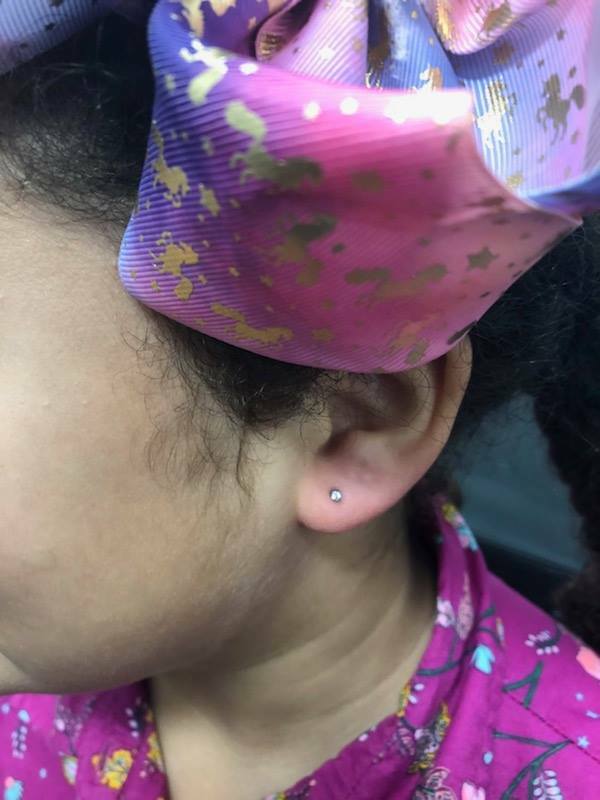 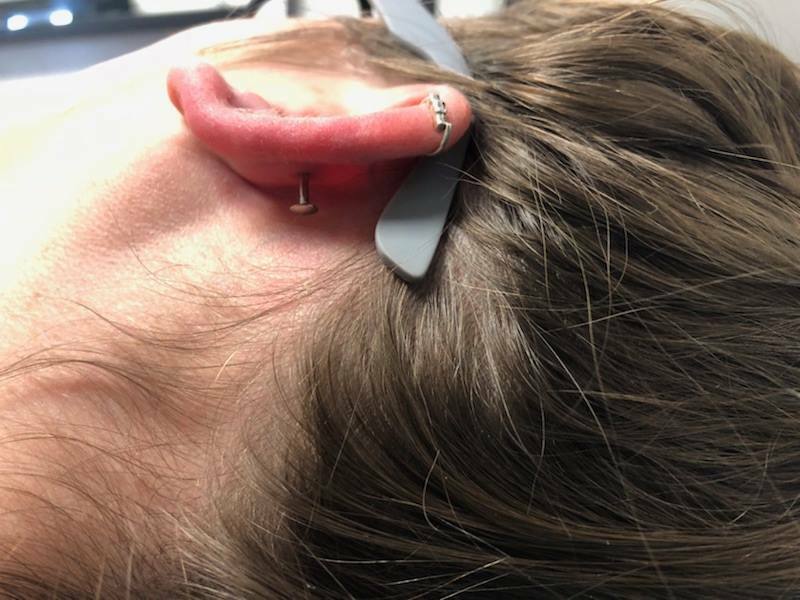 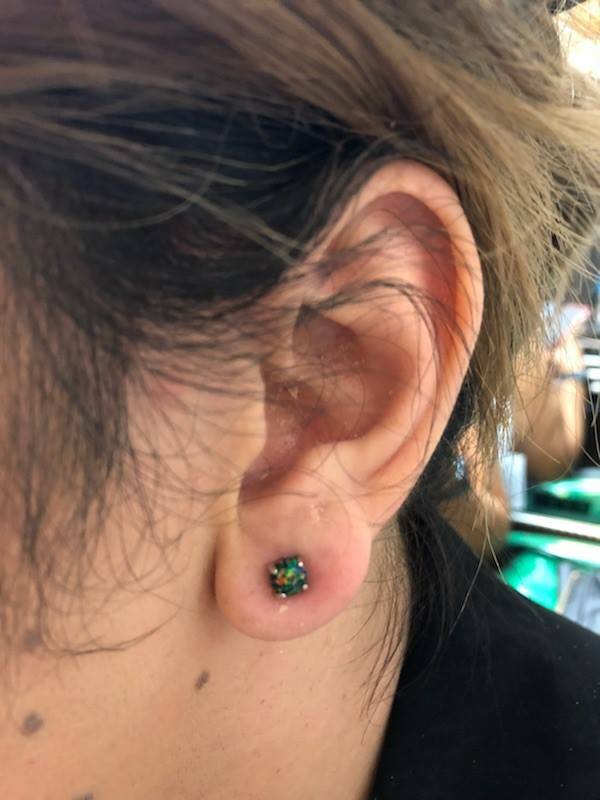 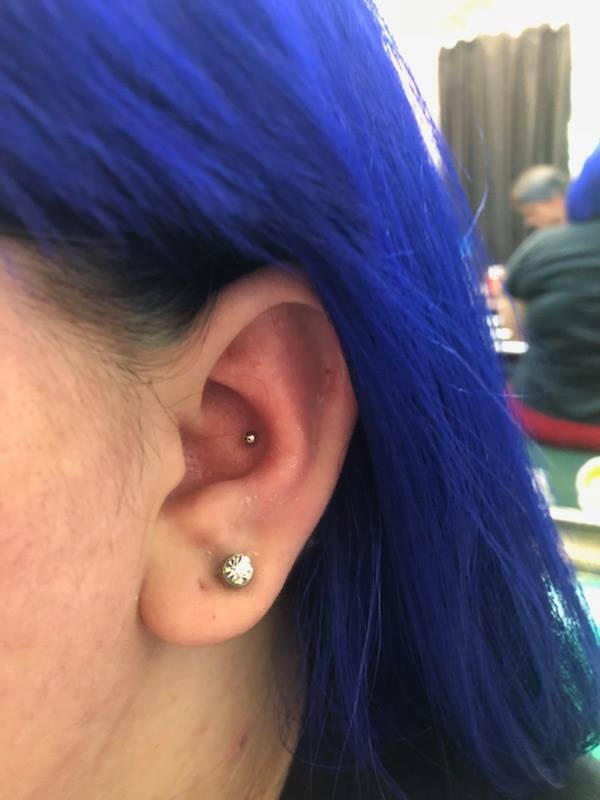 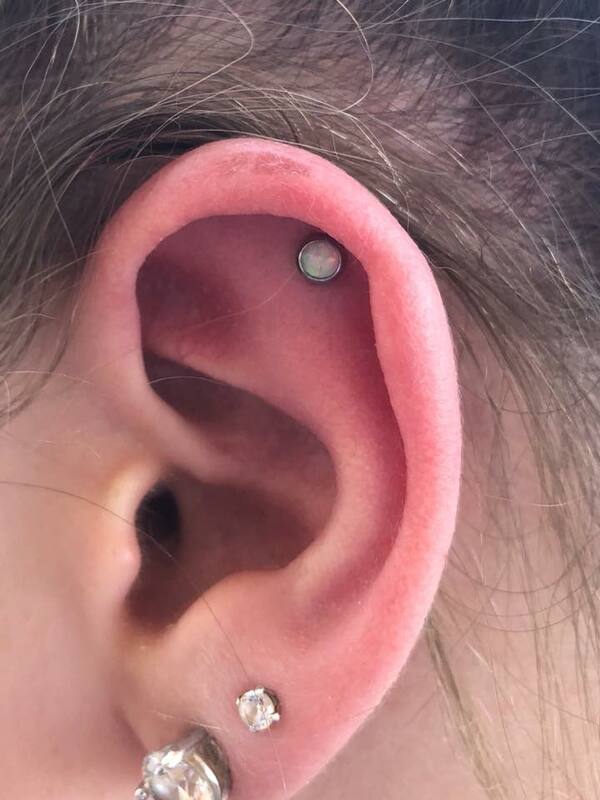 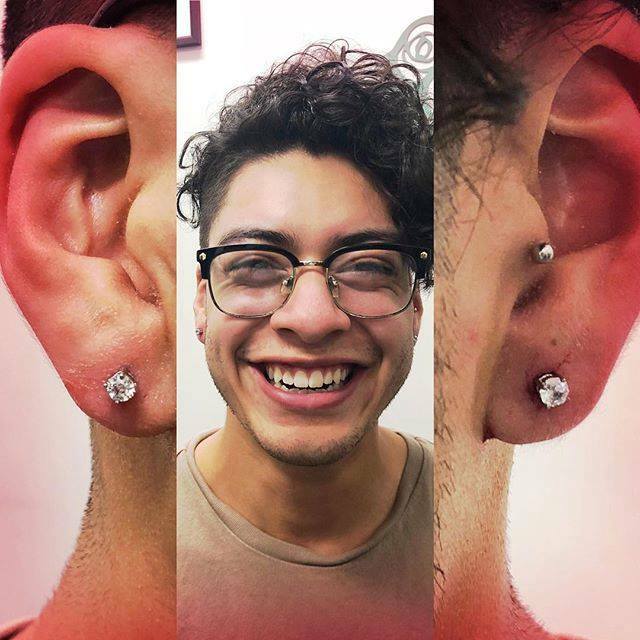 He’s been piercing with Emerald for over 7 years, and he has never worked any other job because his profession is something that he really loves doing. 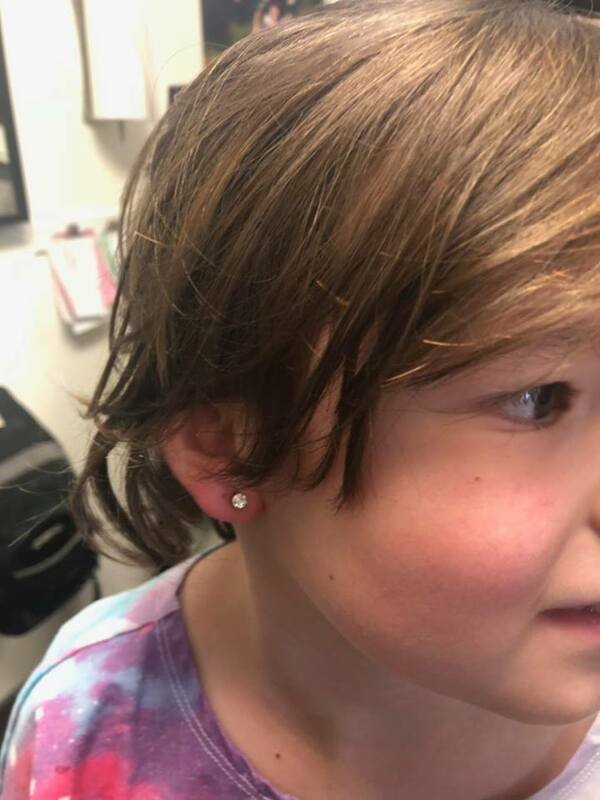 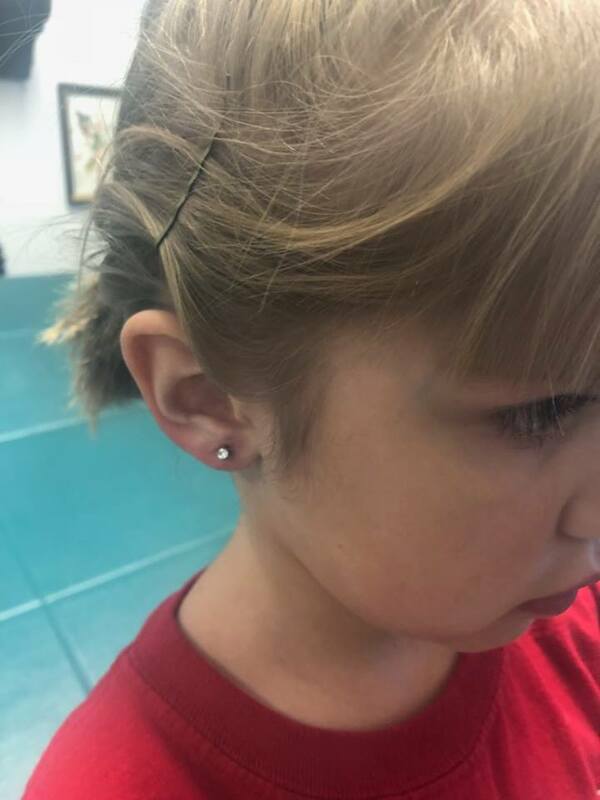 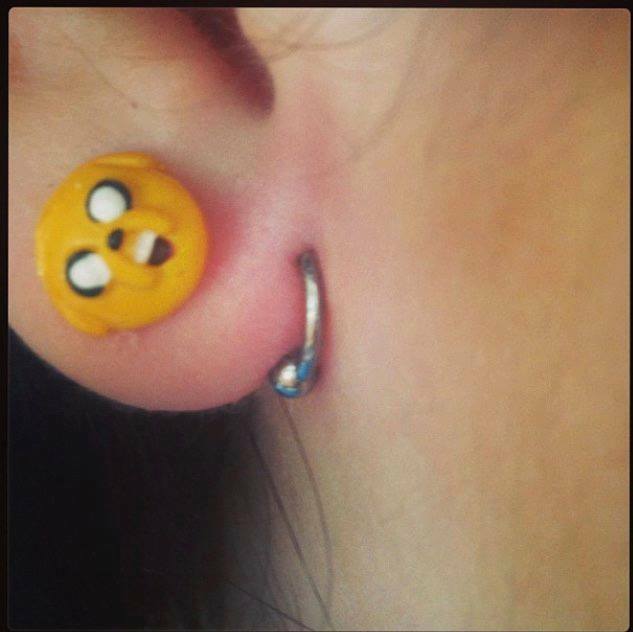 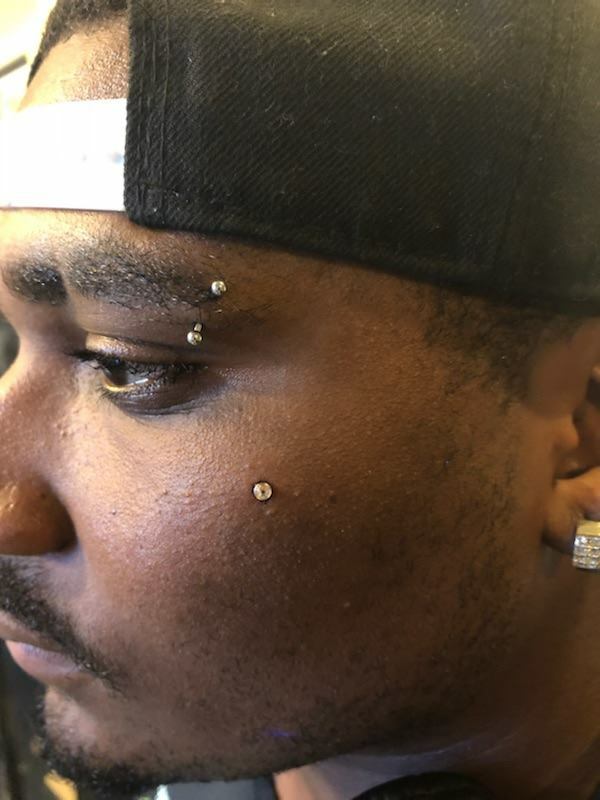 His favorite body piercing is ANY of them. 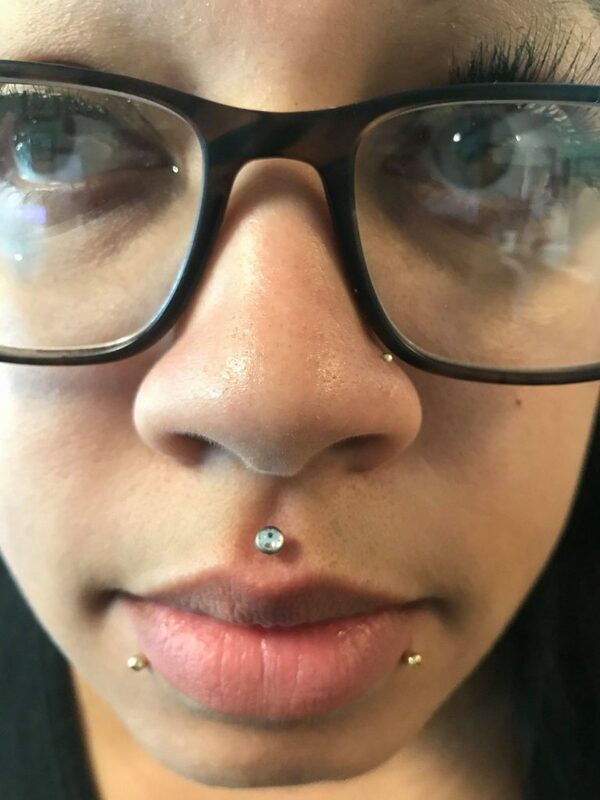 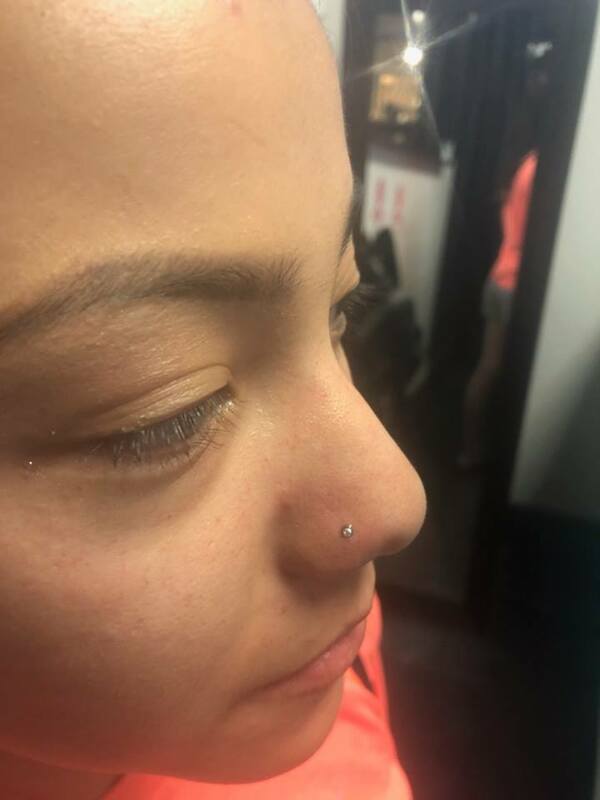 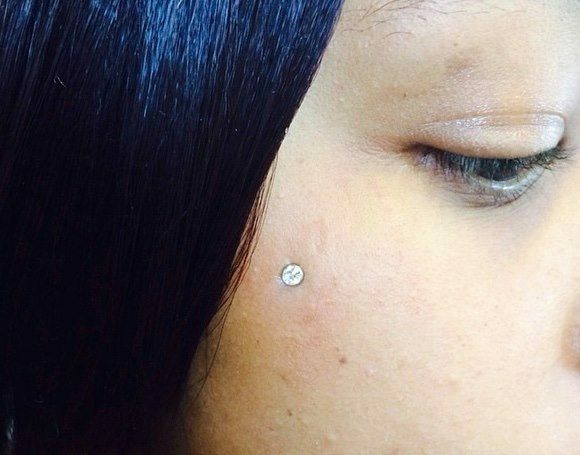 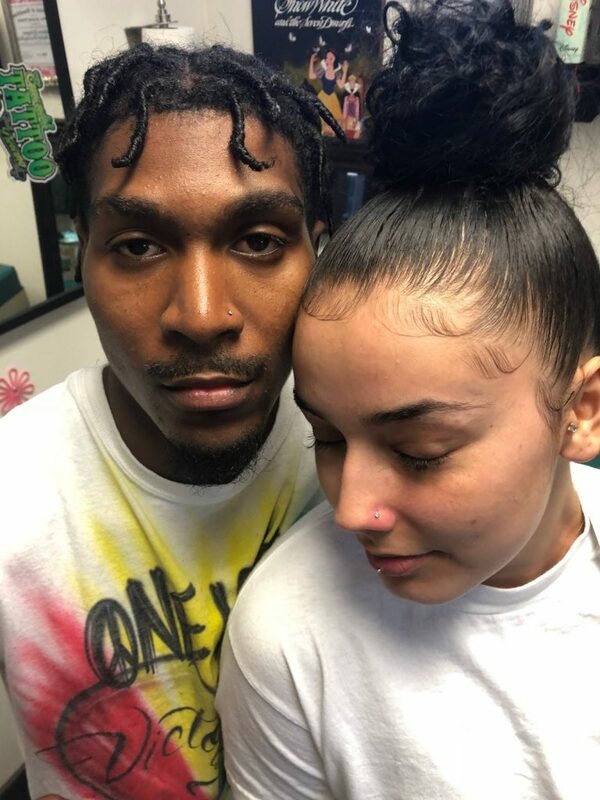 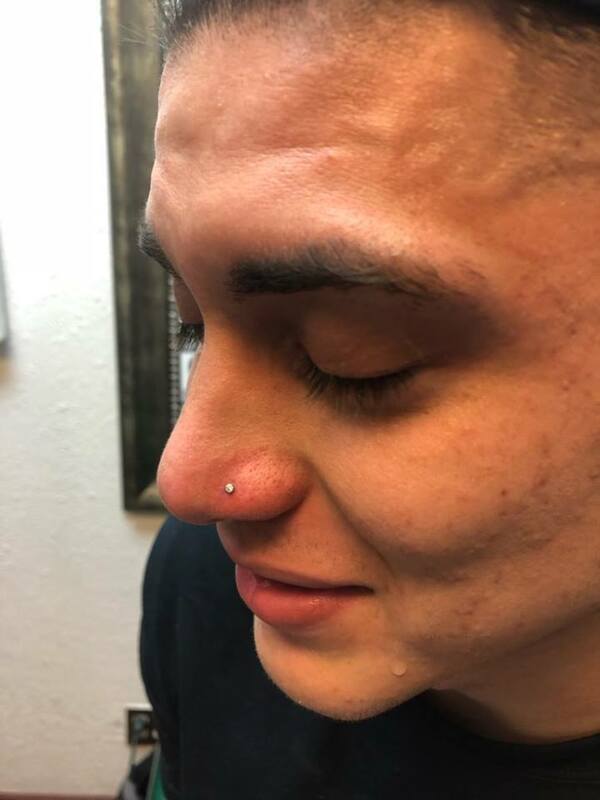 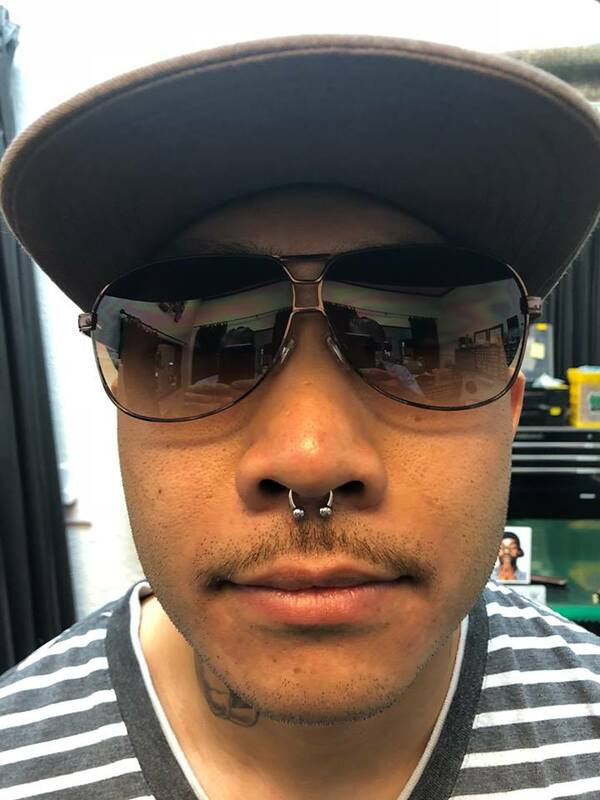 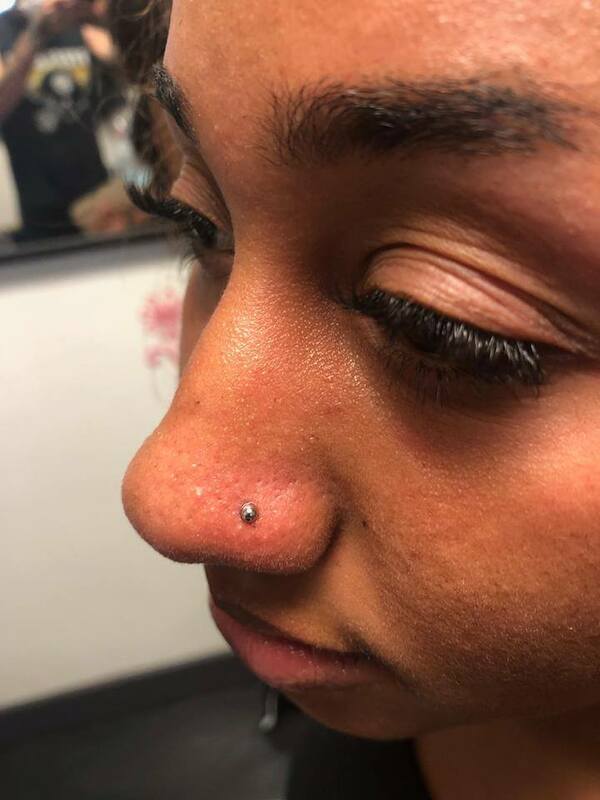 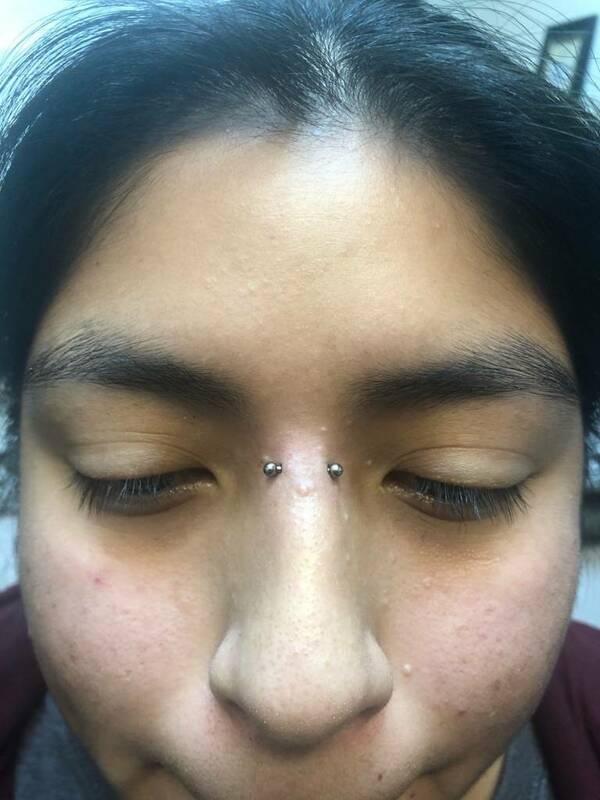 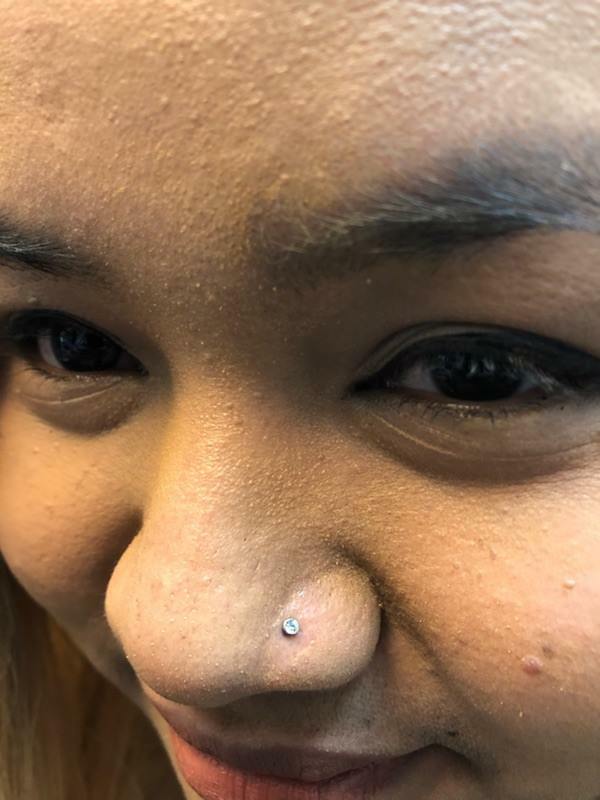 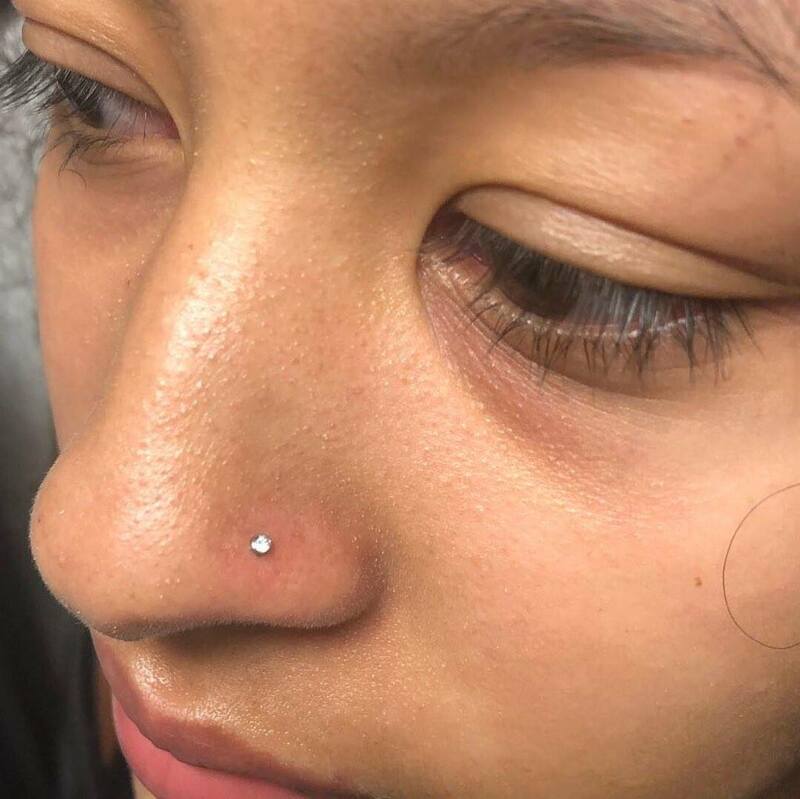 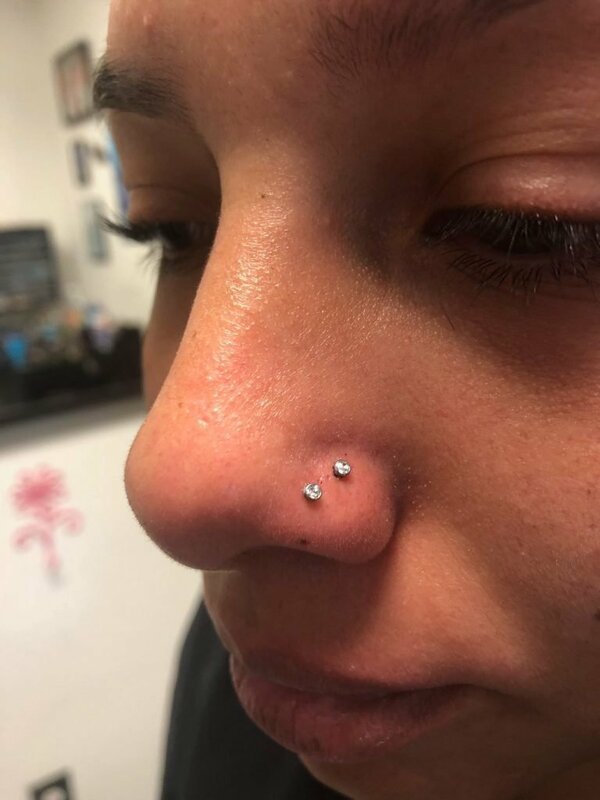 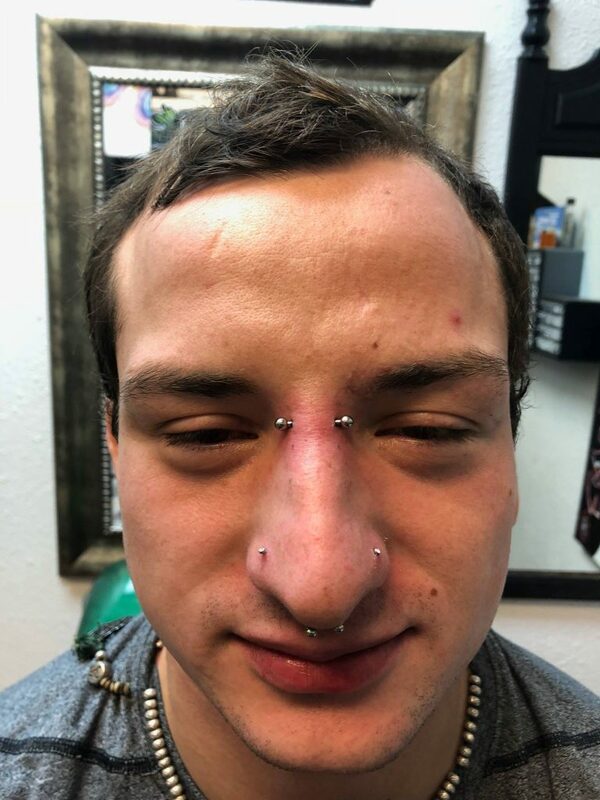 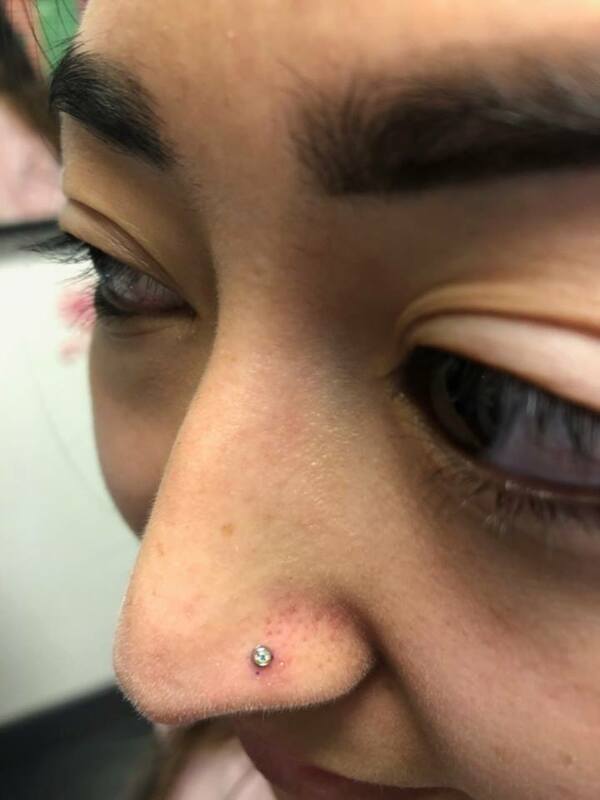 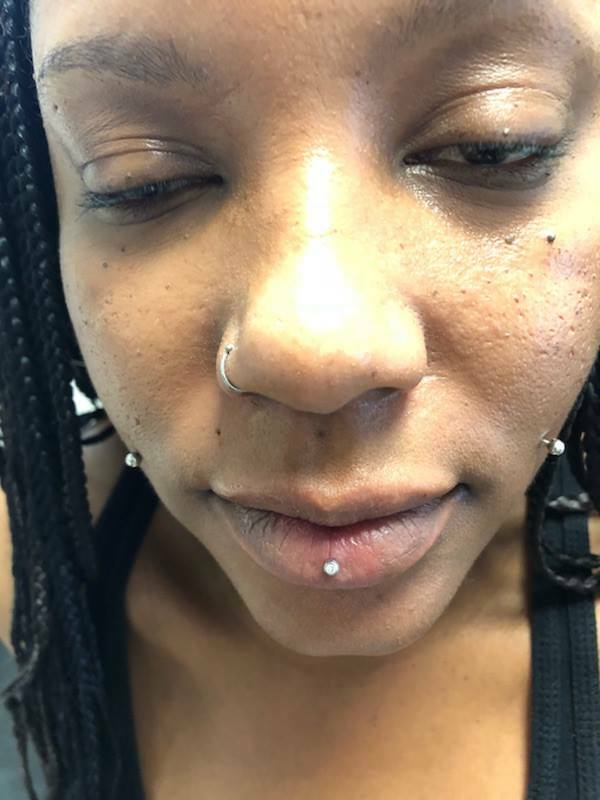 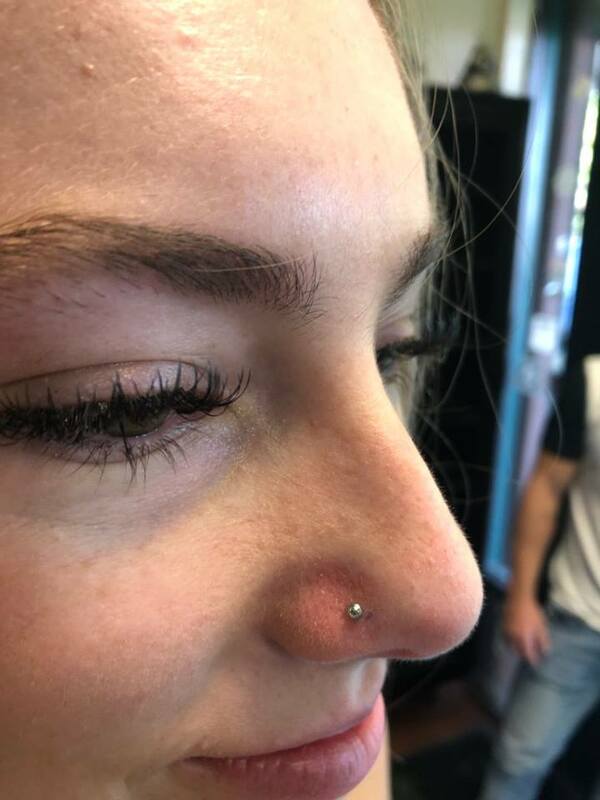 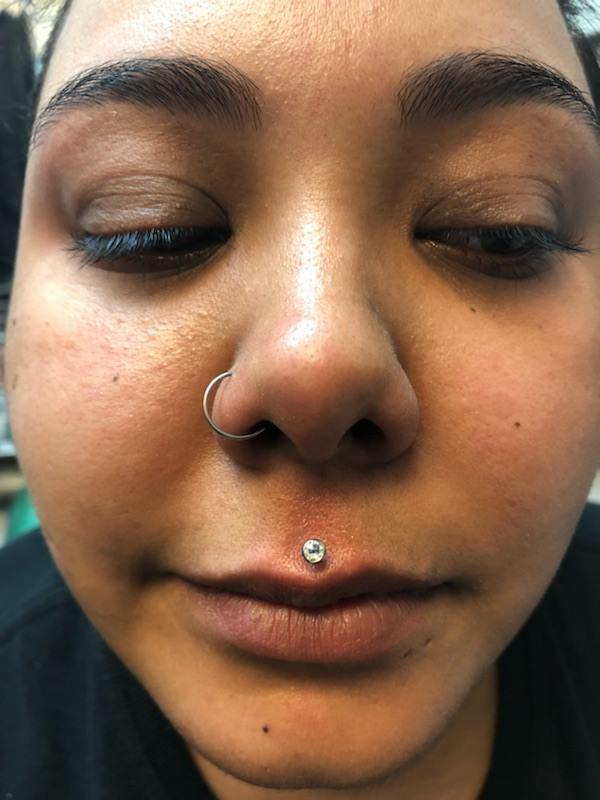 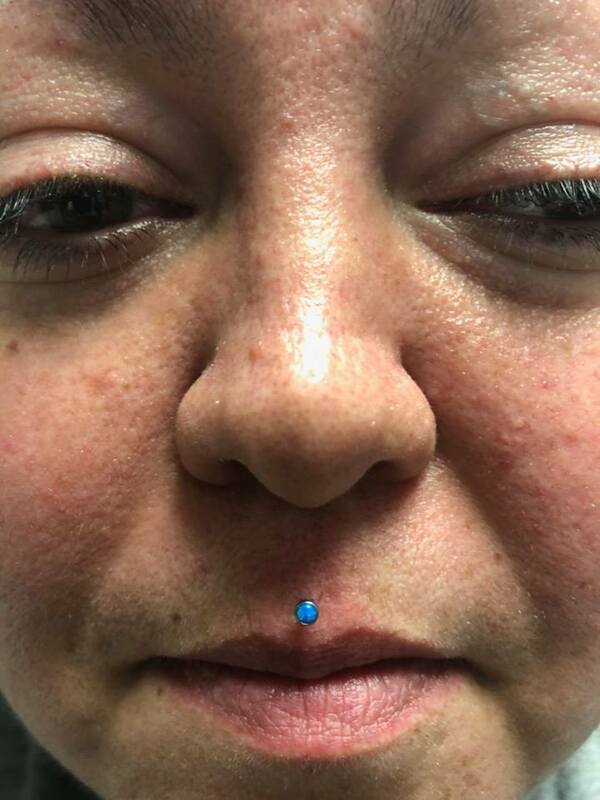 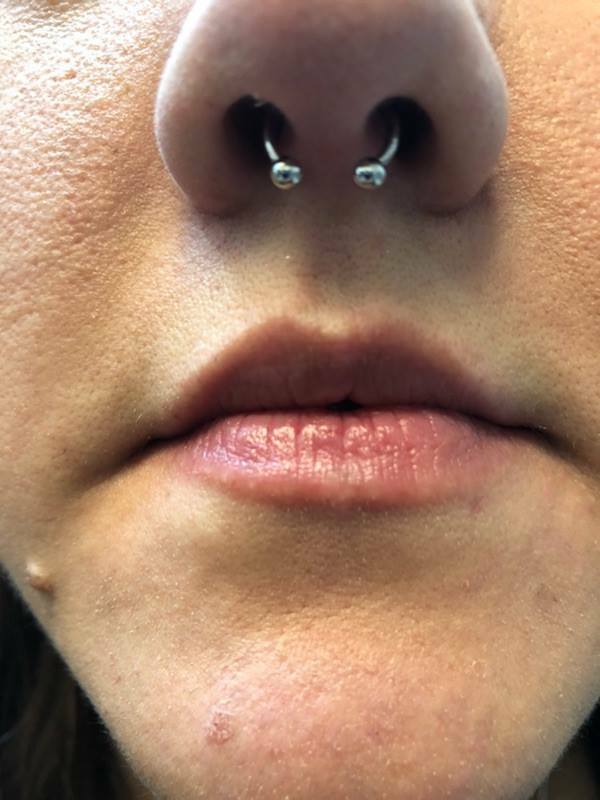 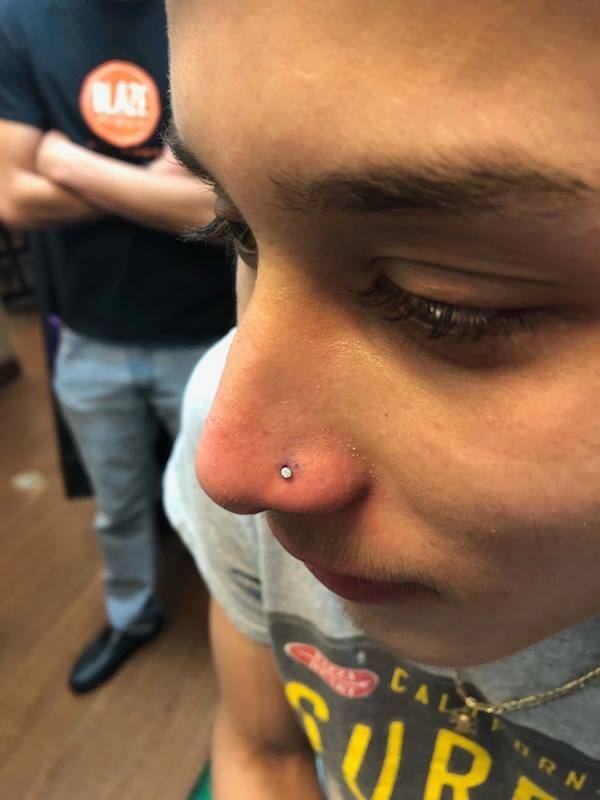 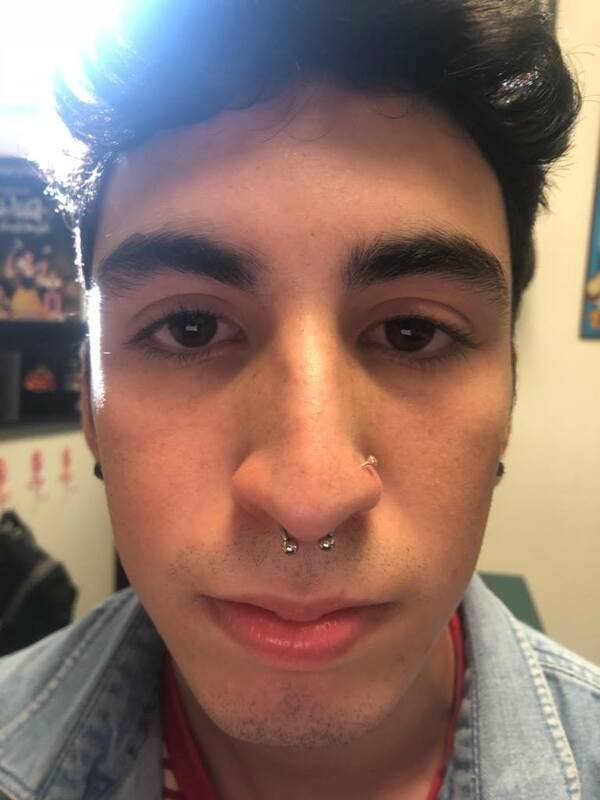 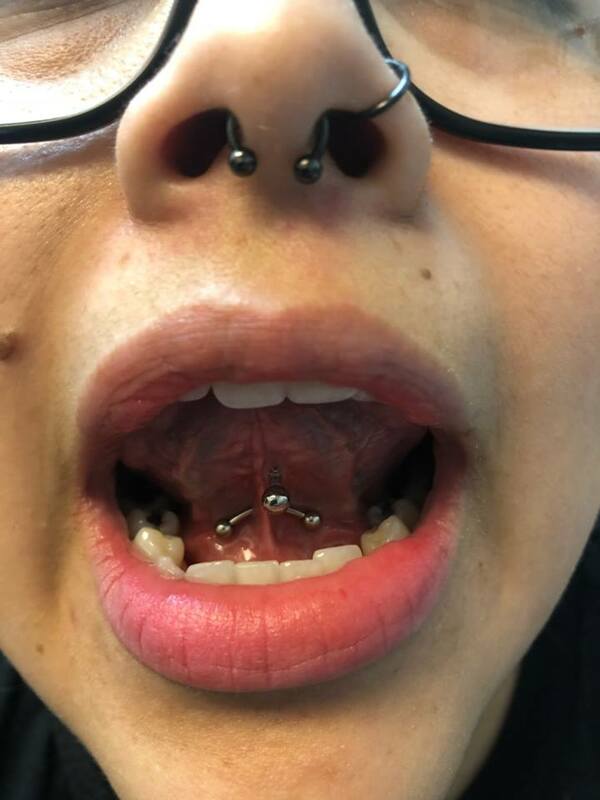 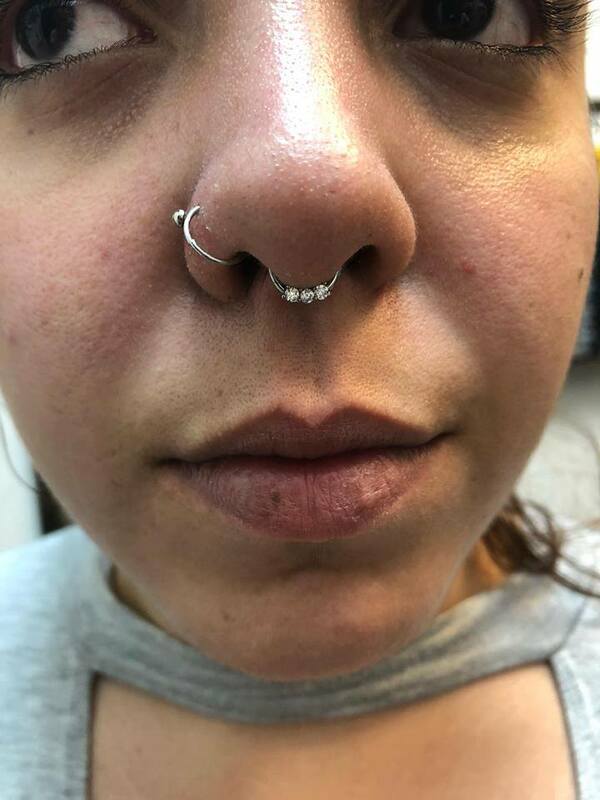 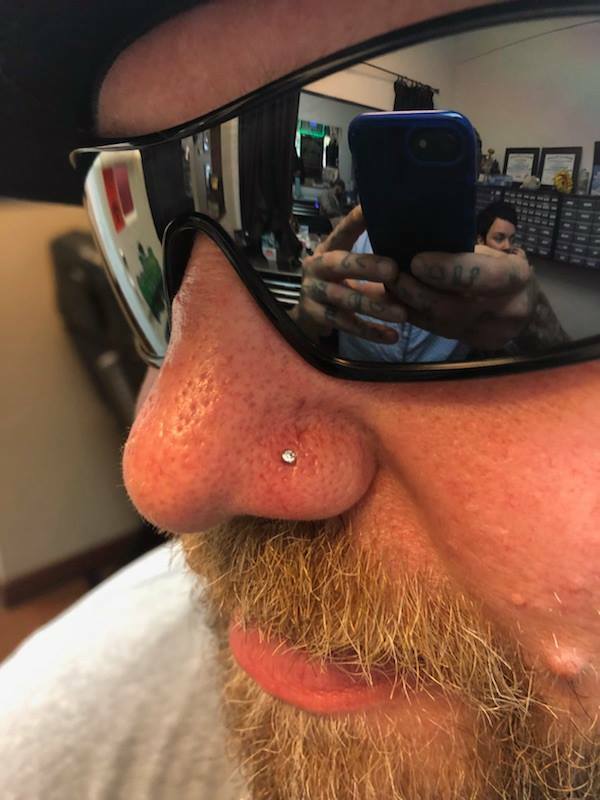 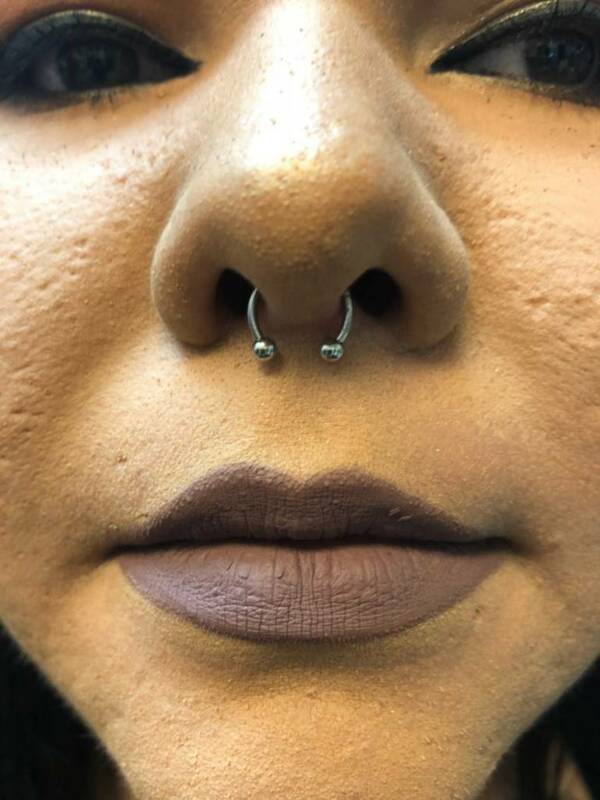 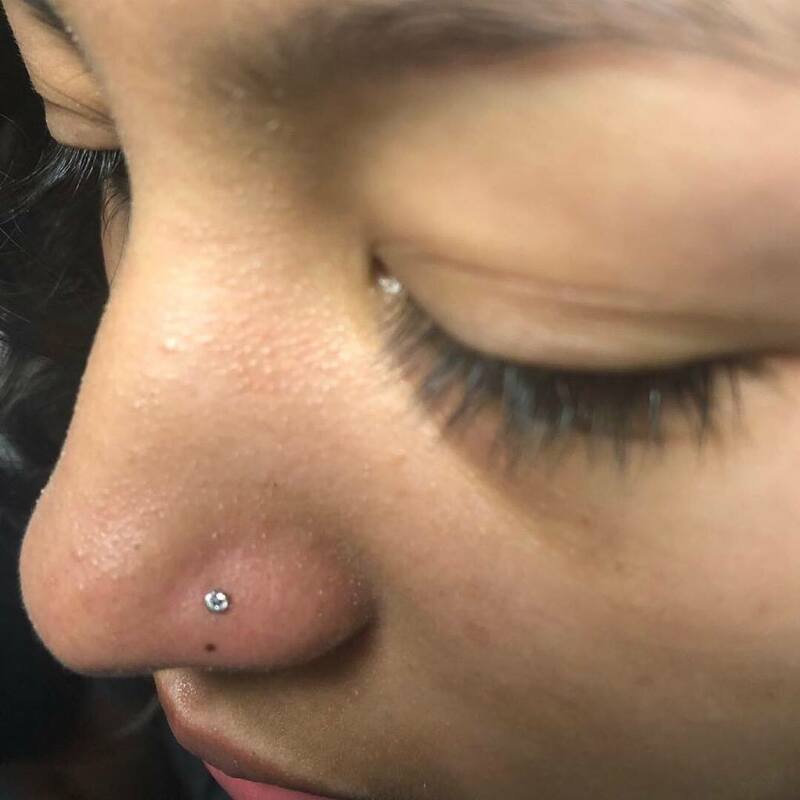 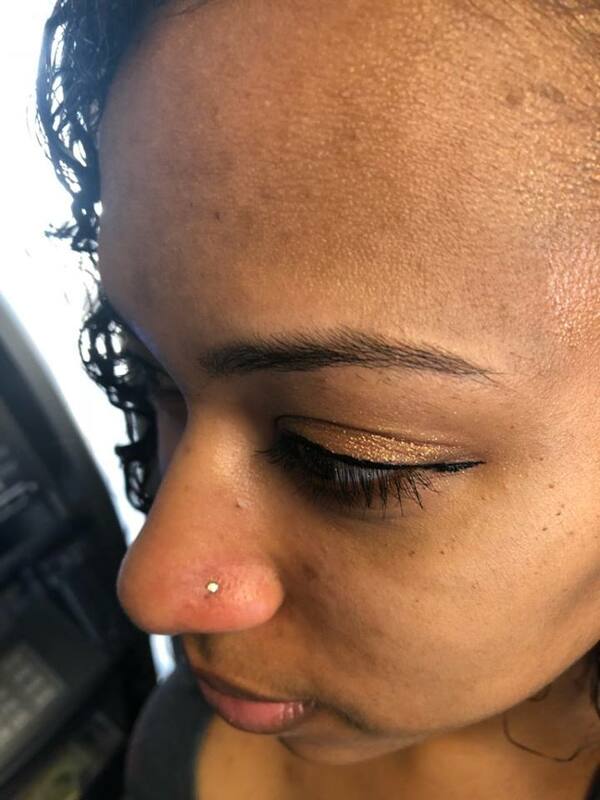 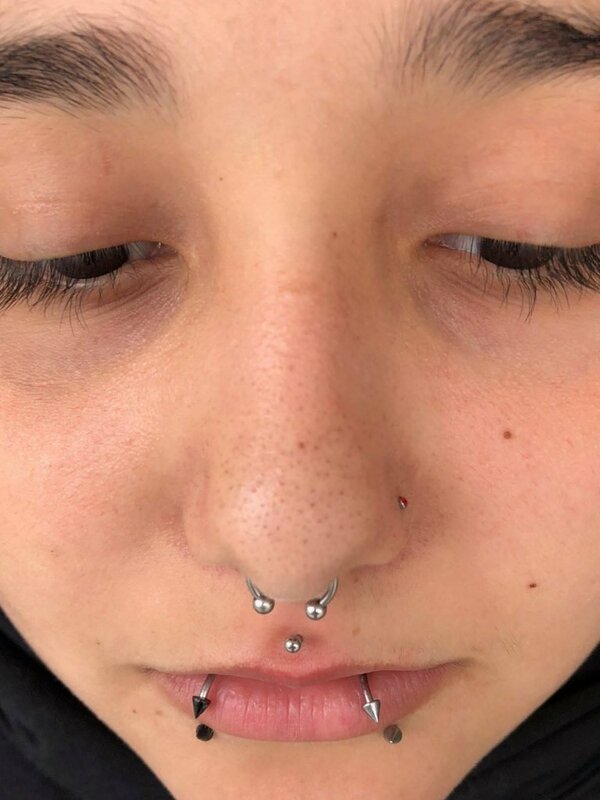 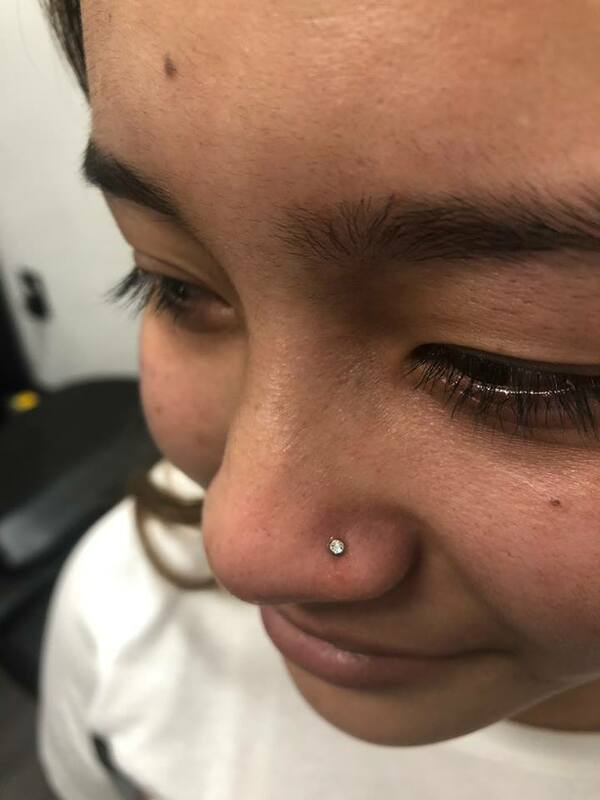 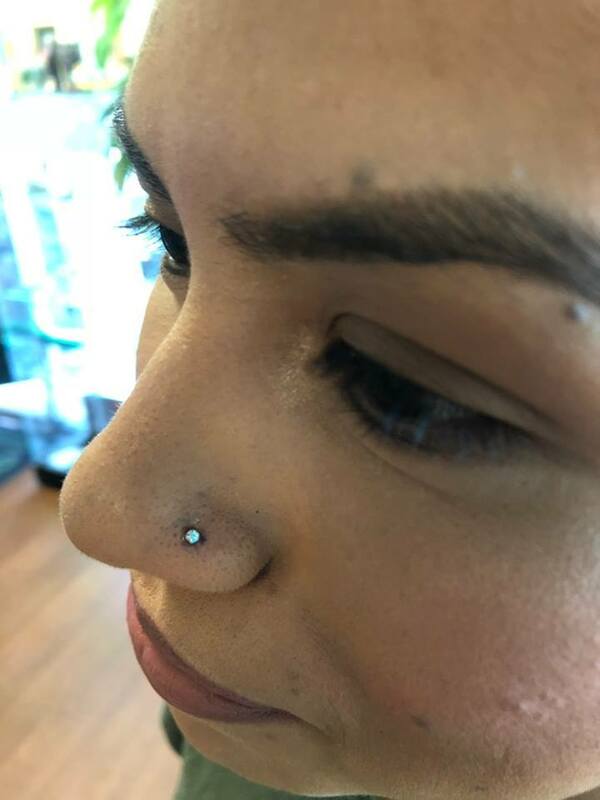 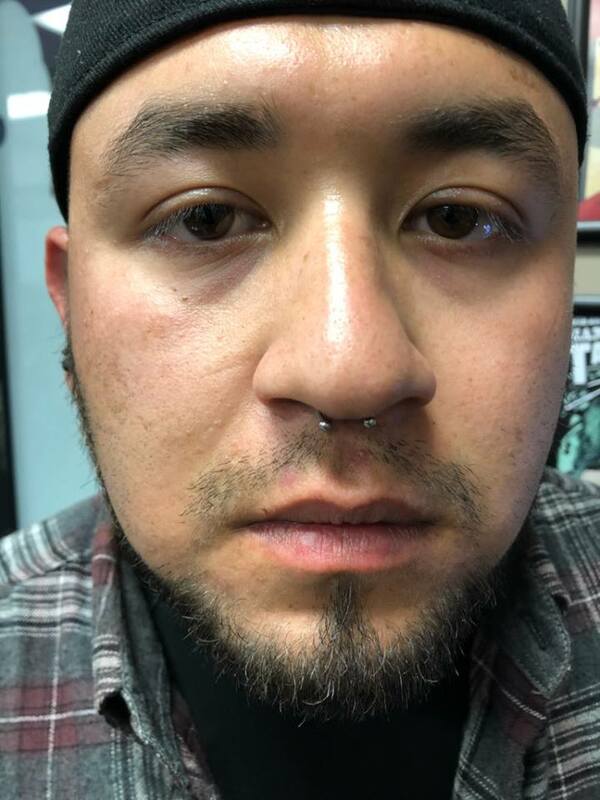 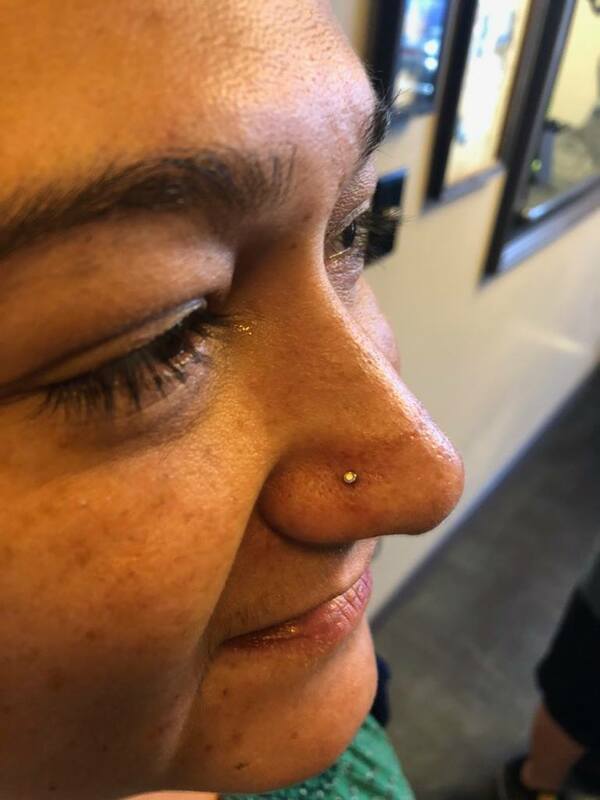 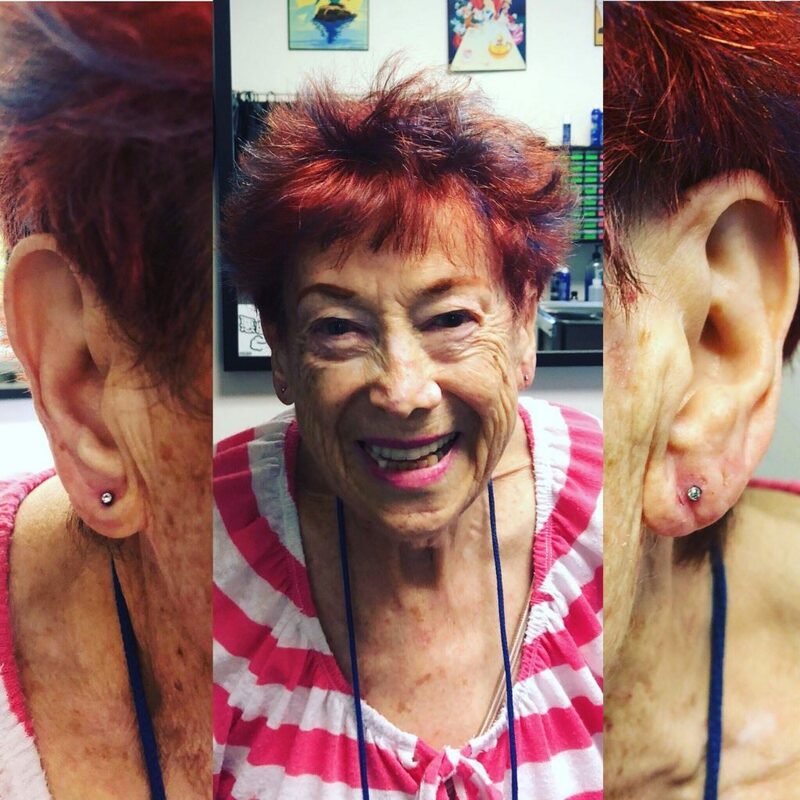 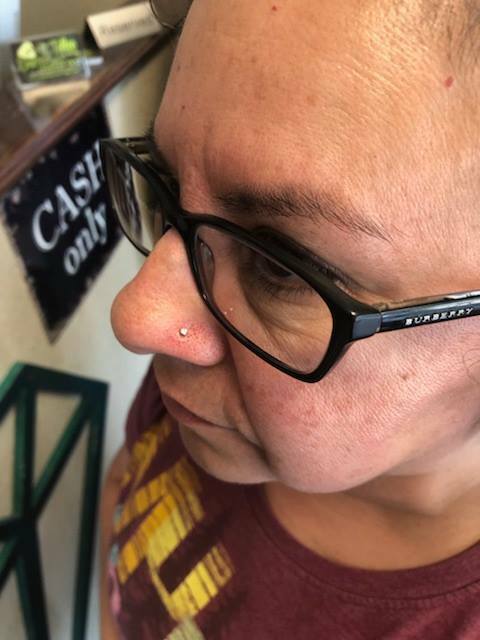 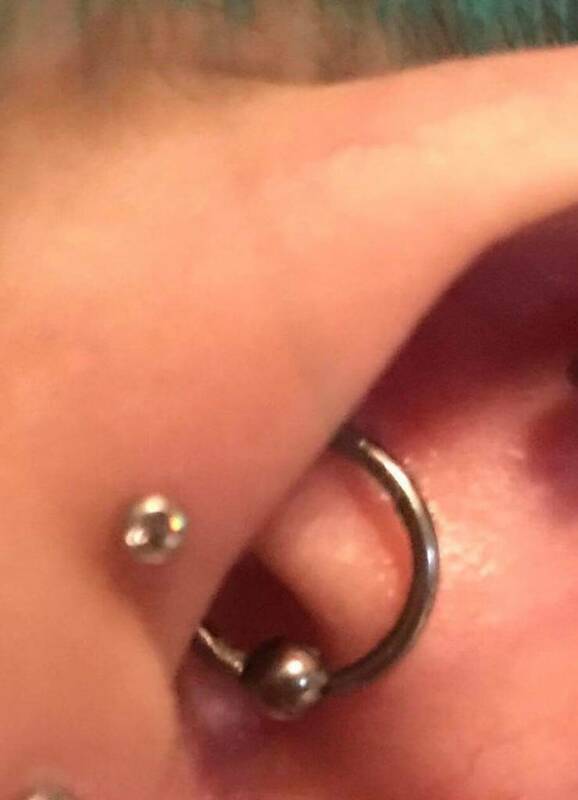 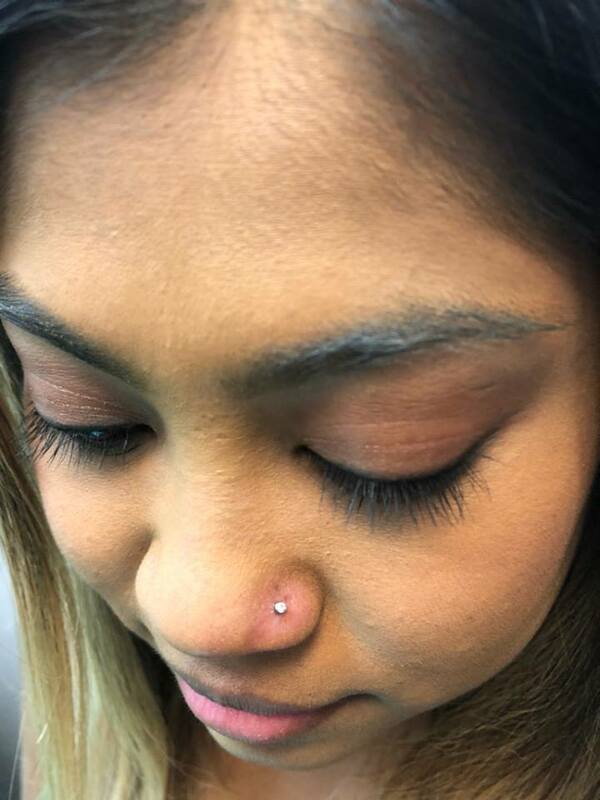 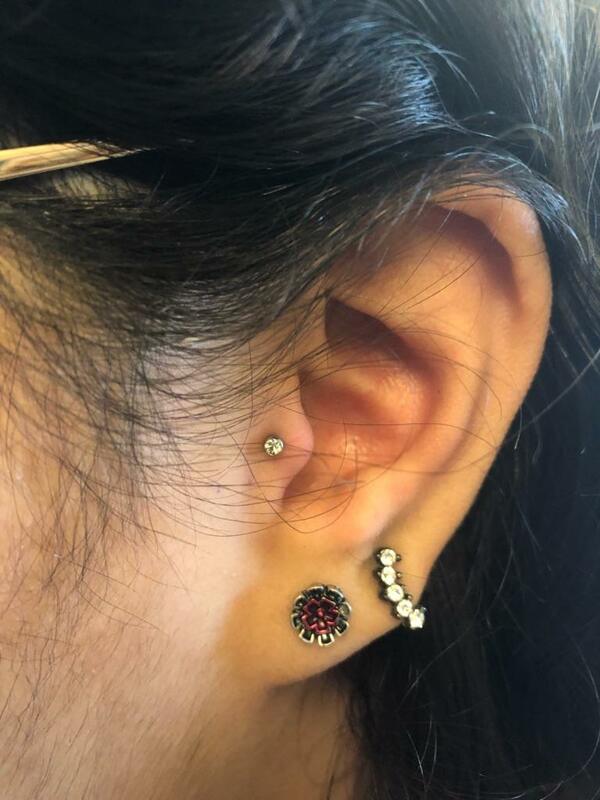 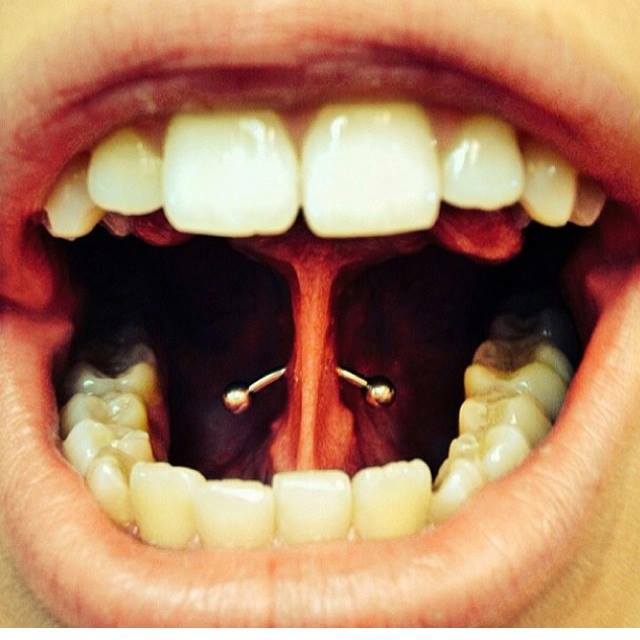 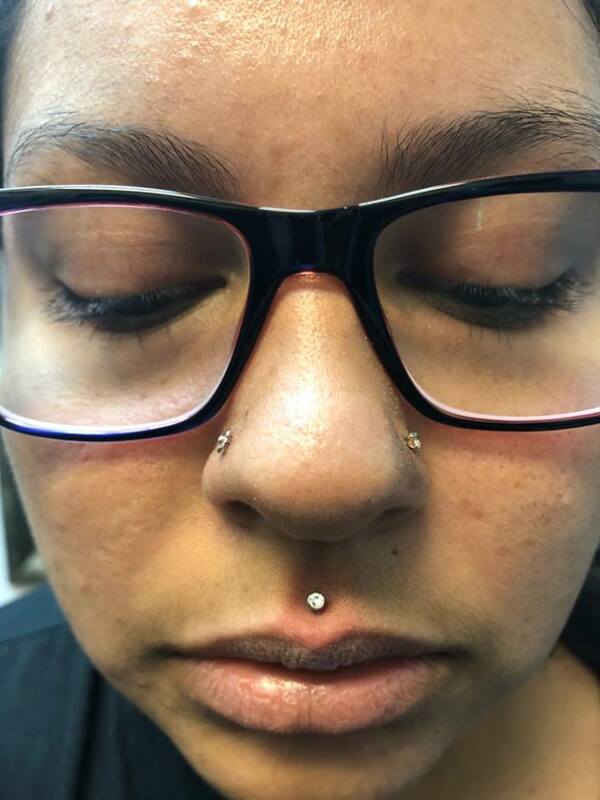 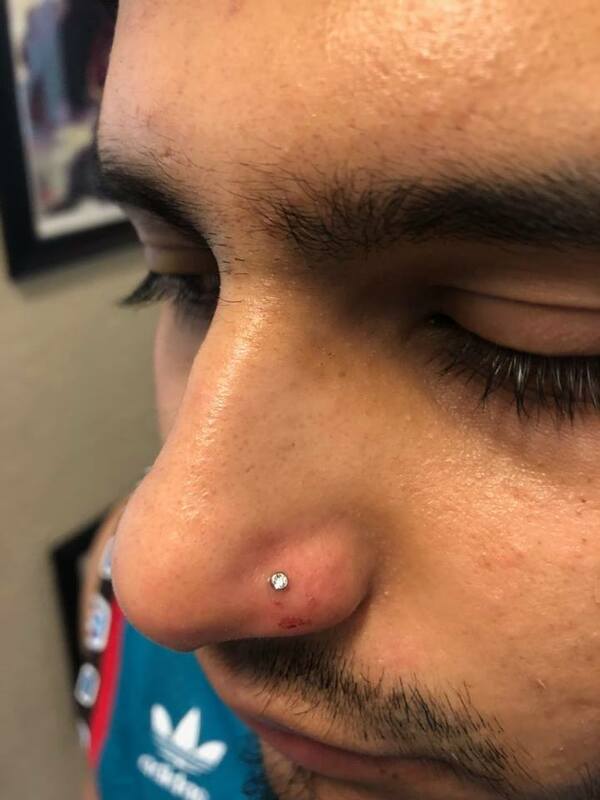 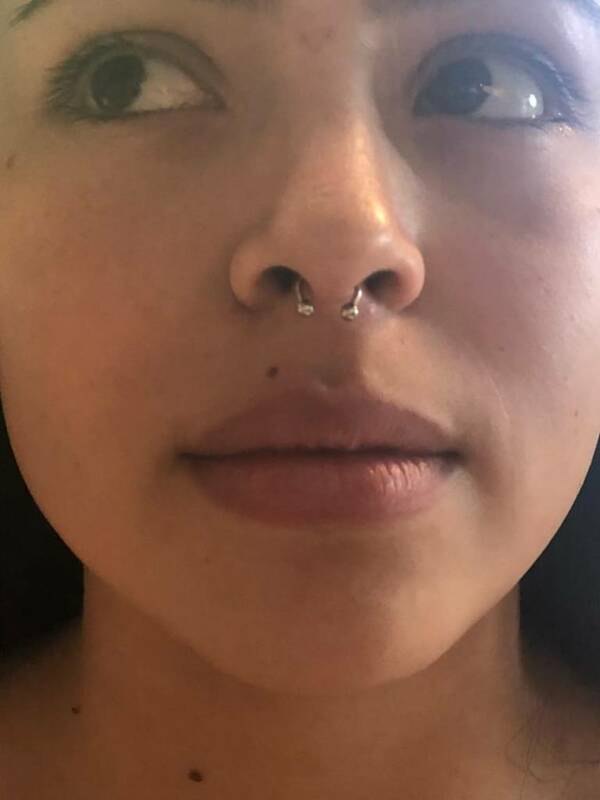 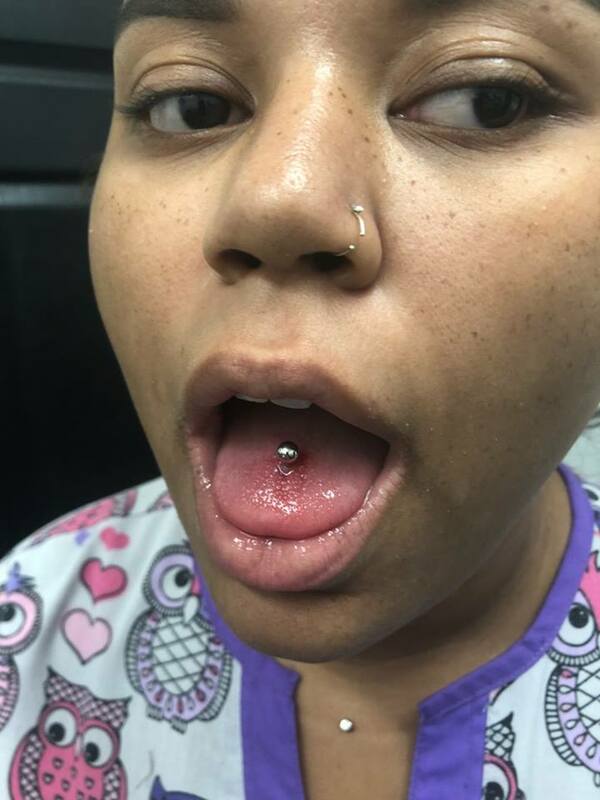 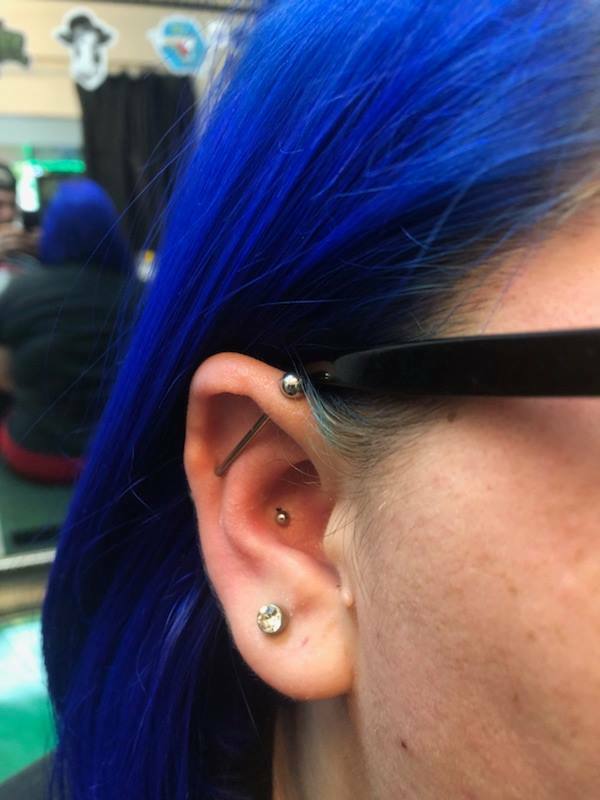 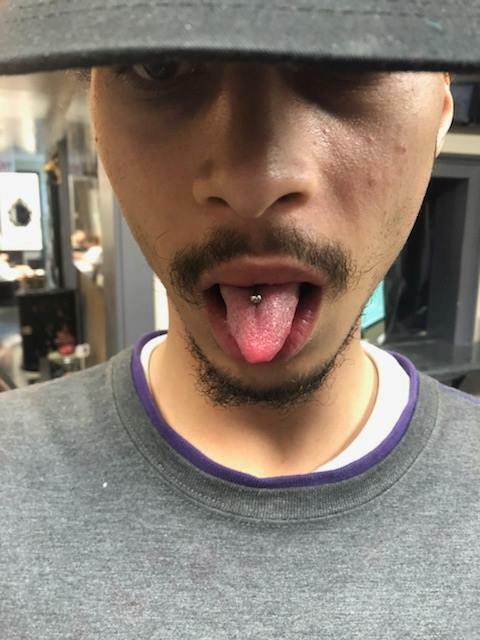 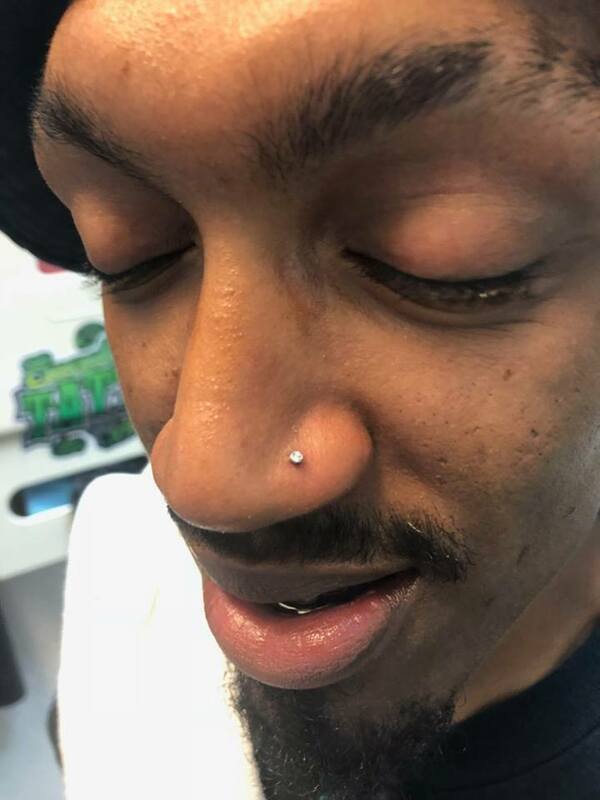 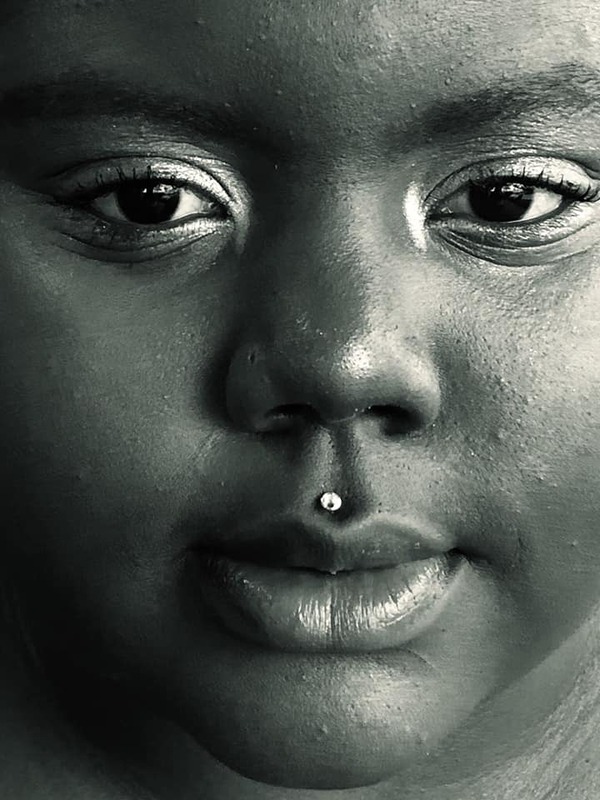 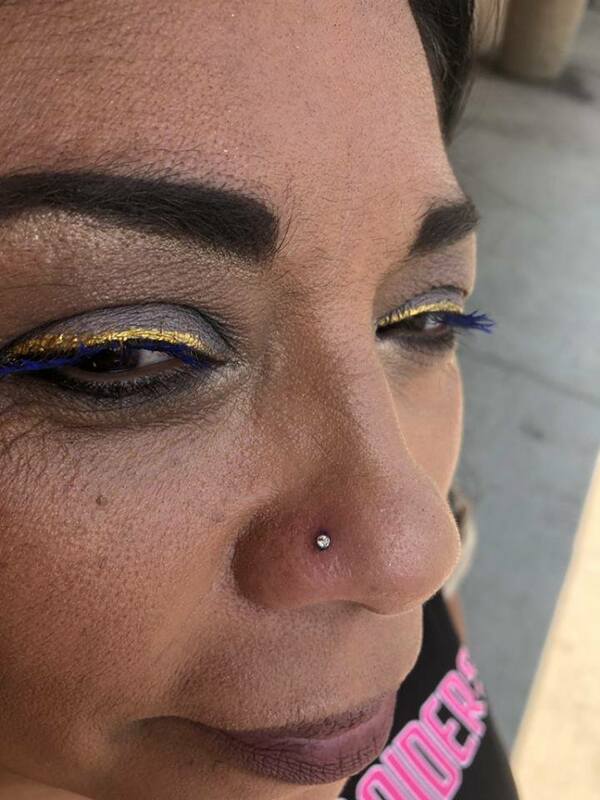 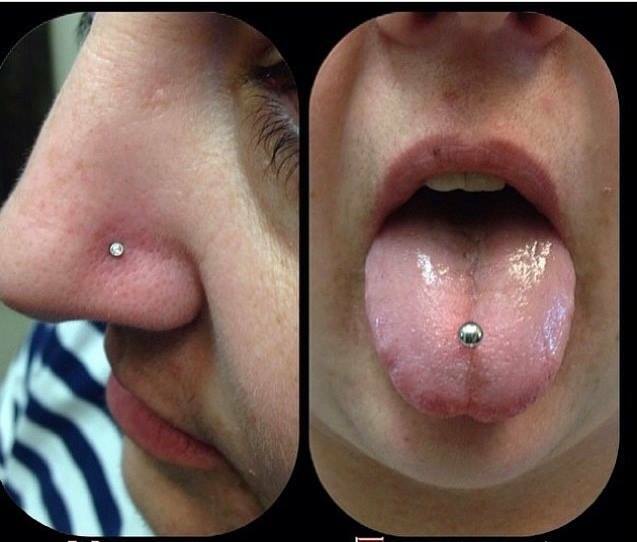 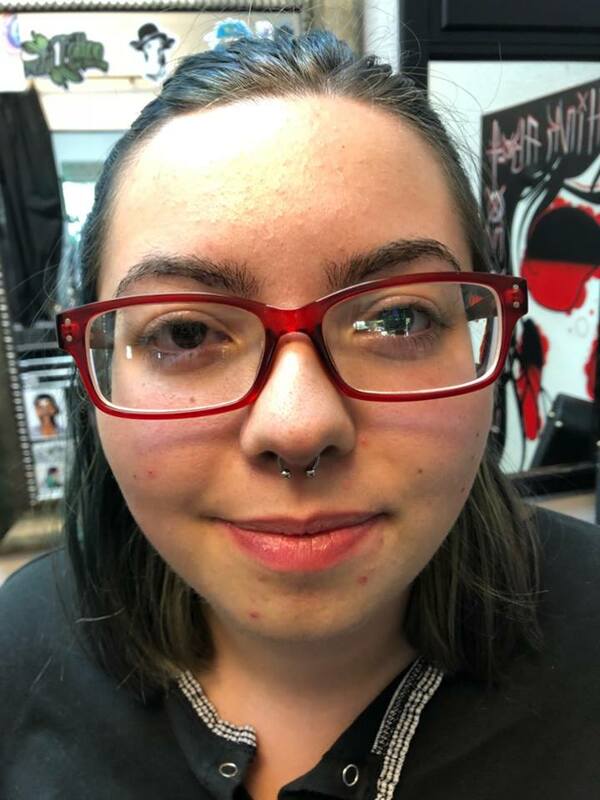 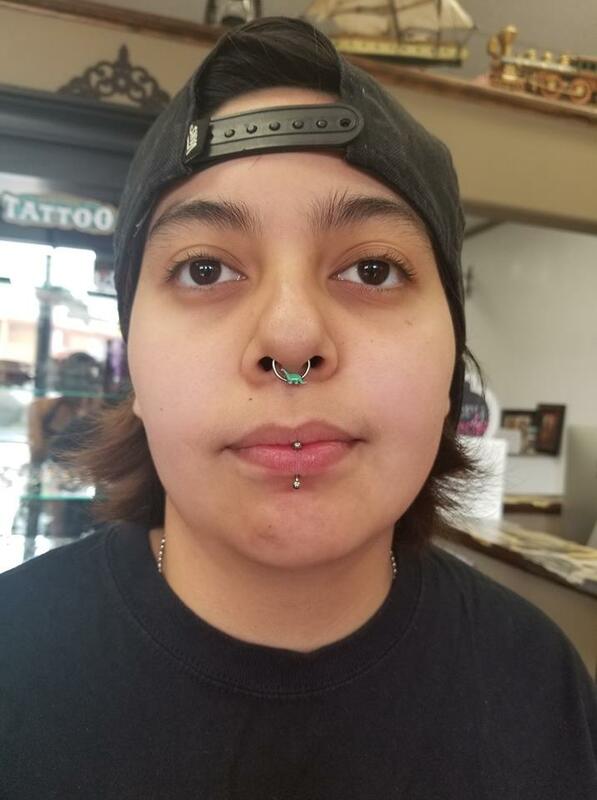 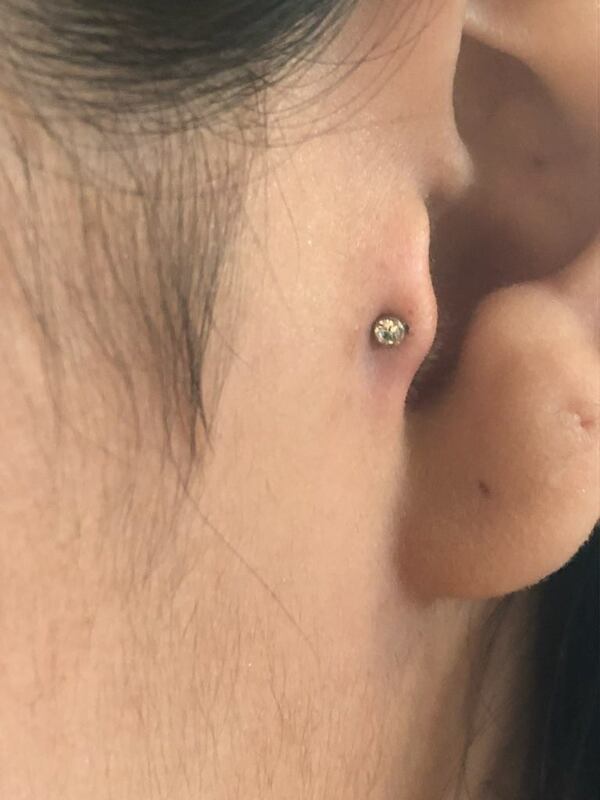 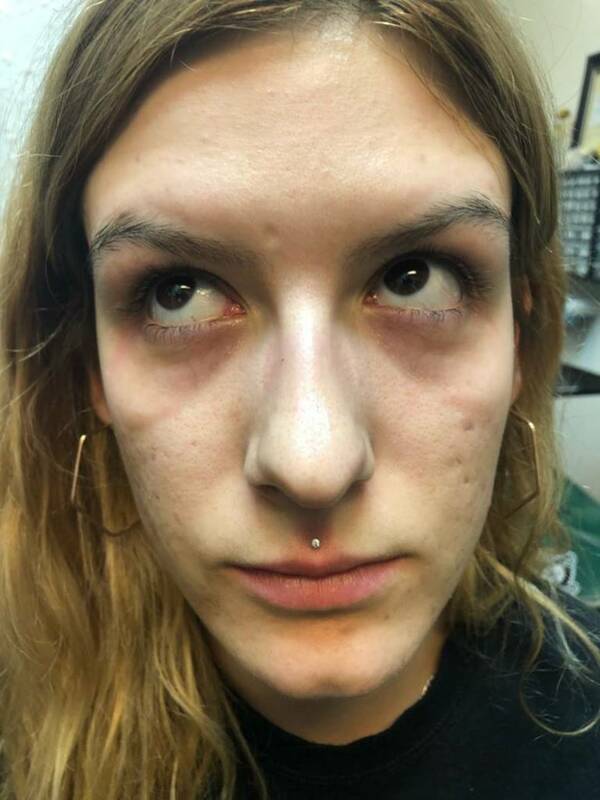 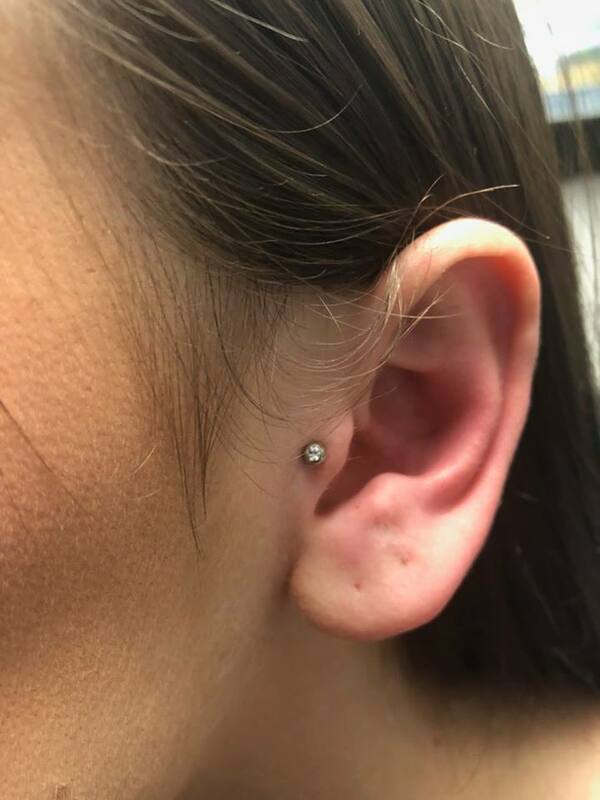 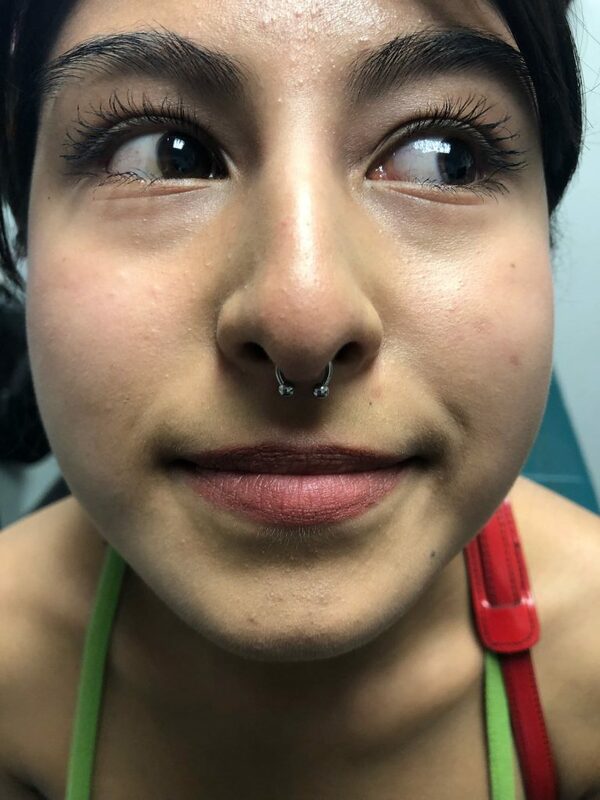 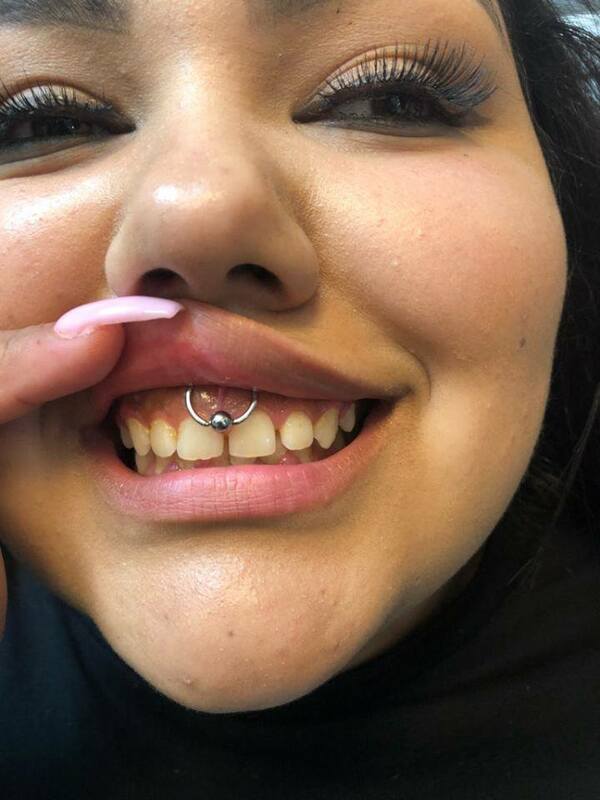 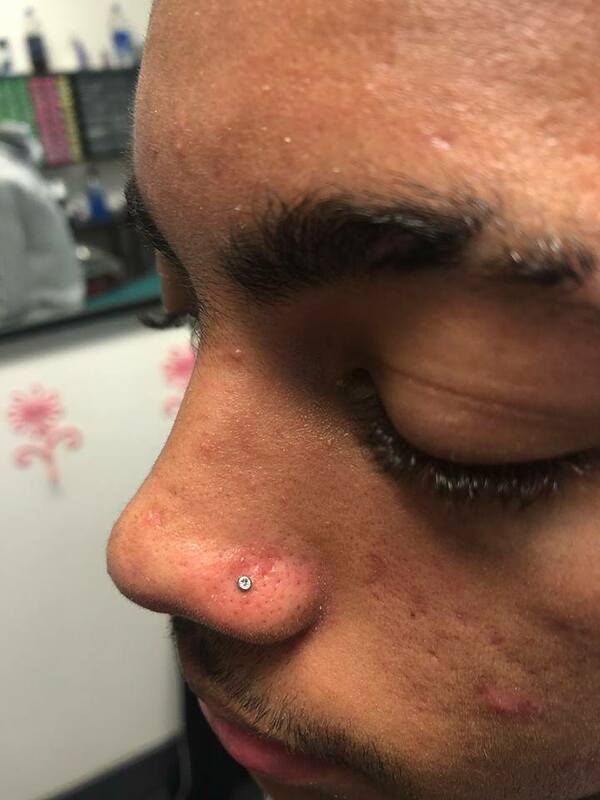 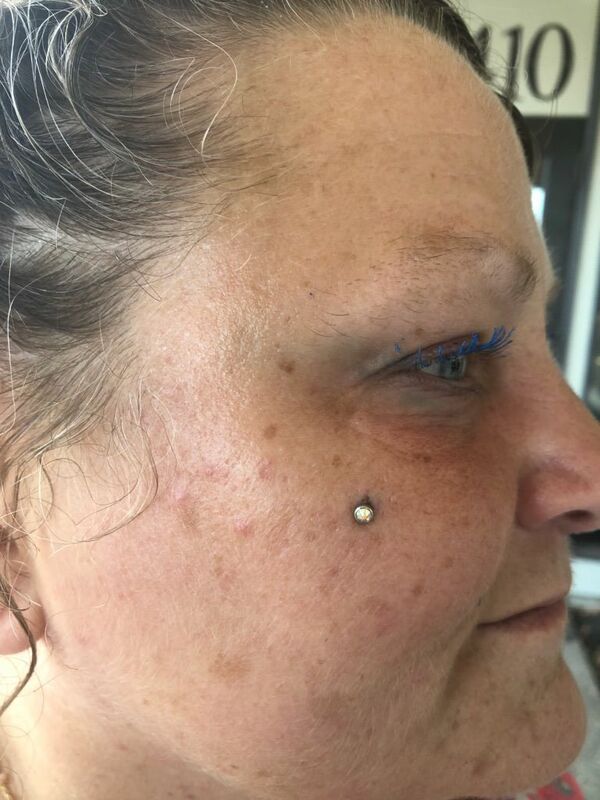 For him, a nose piercing is no different than a dermal – that’s proof of how much he loves doing piercings. 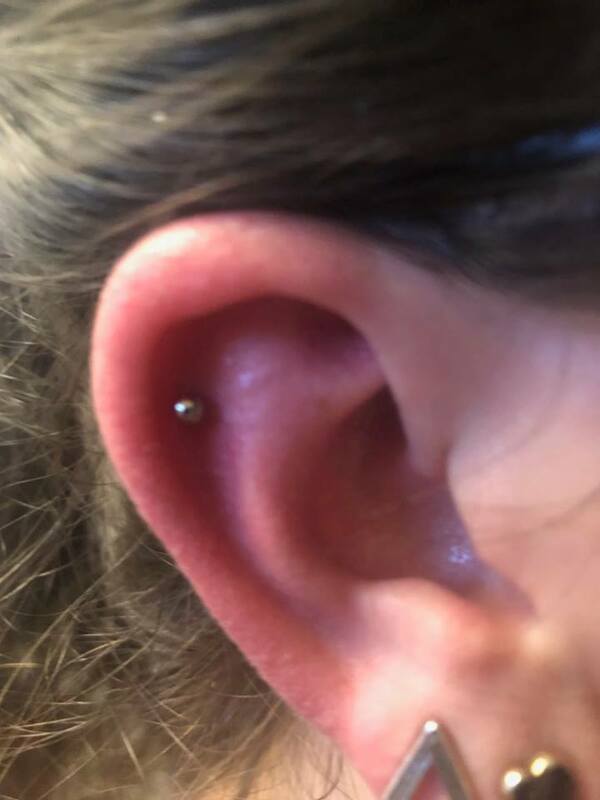 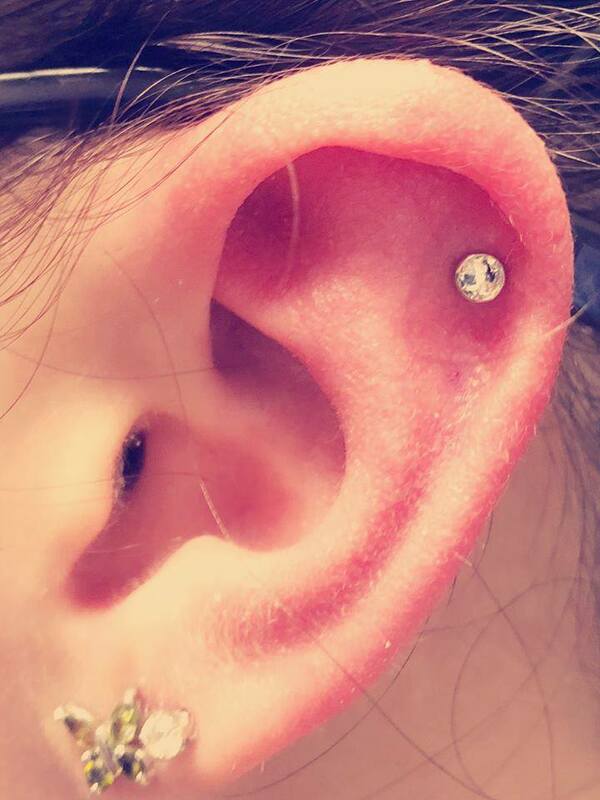 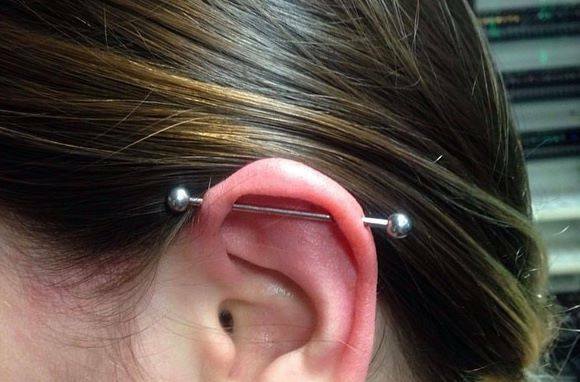 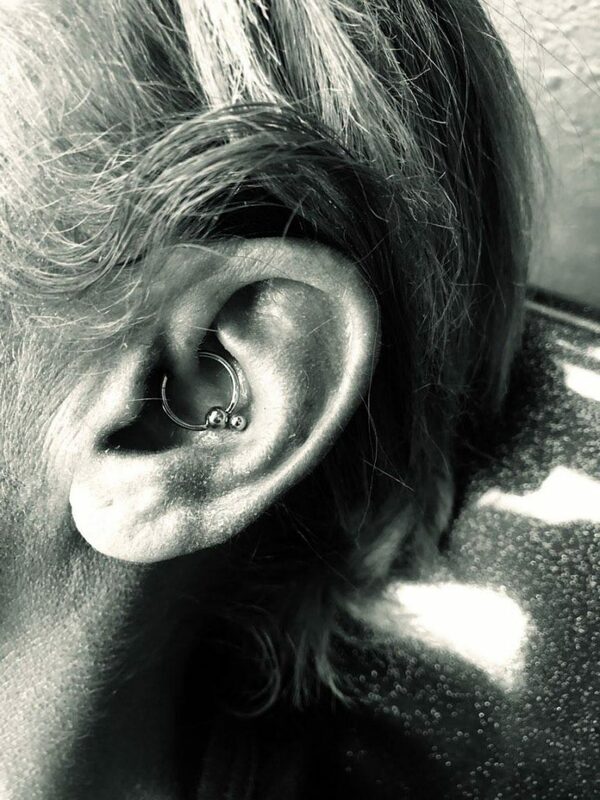 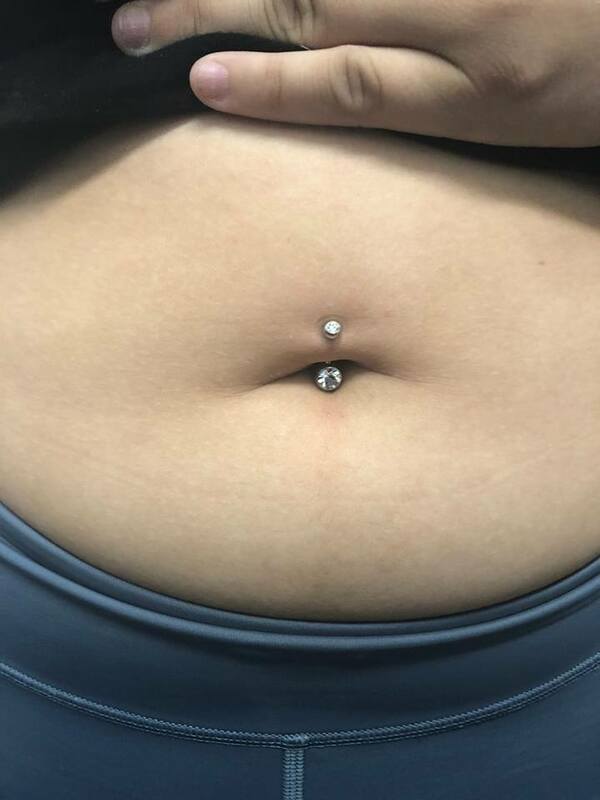 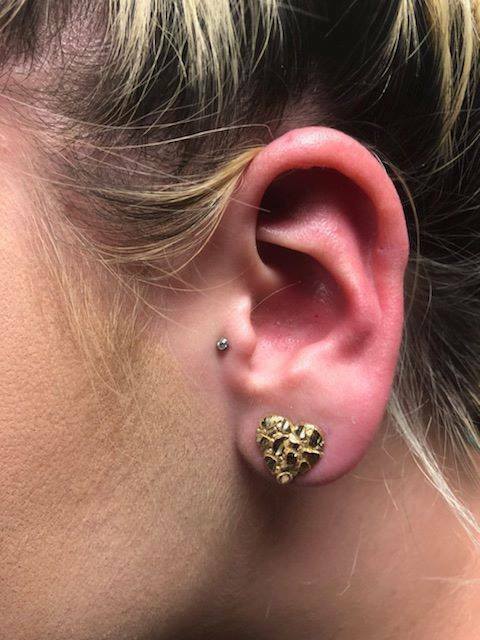 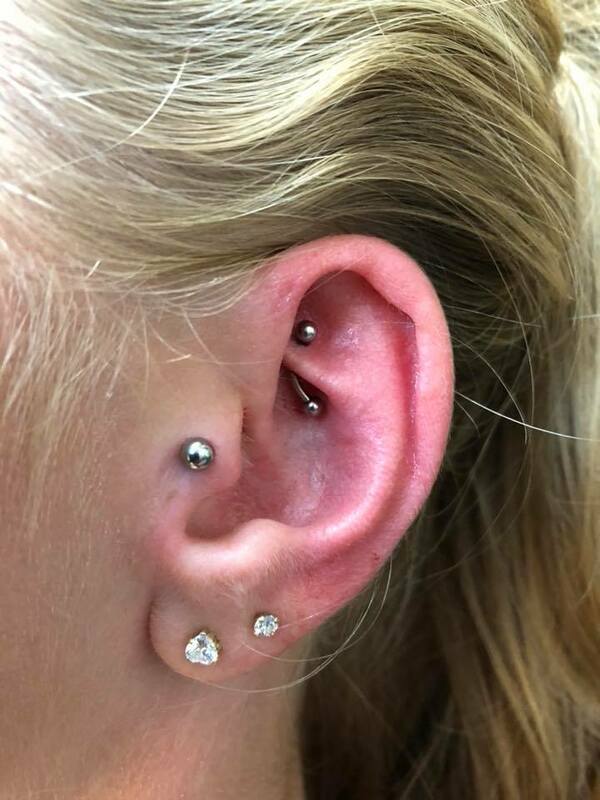 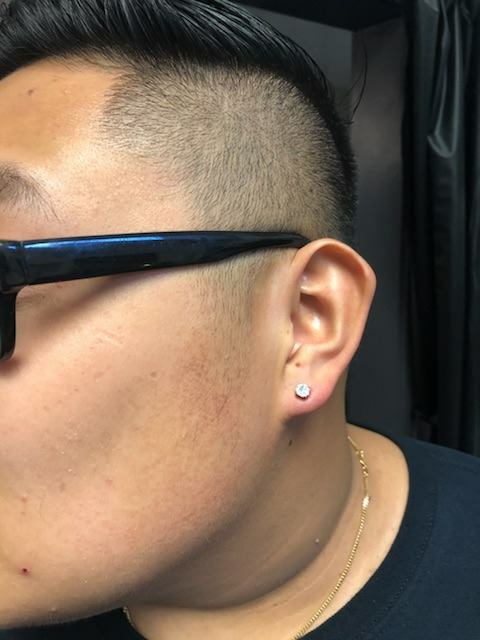 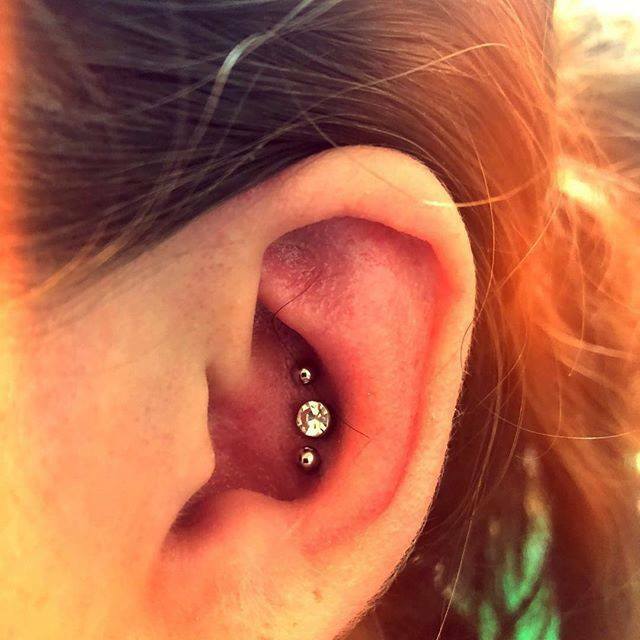 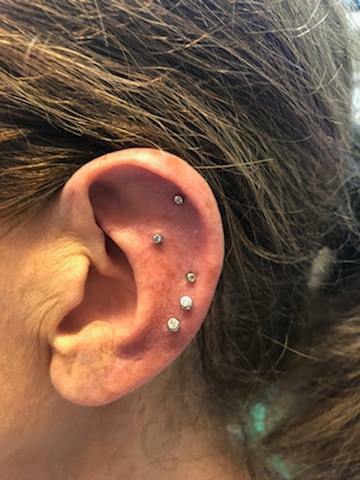 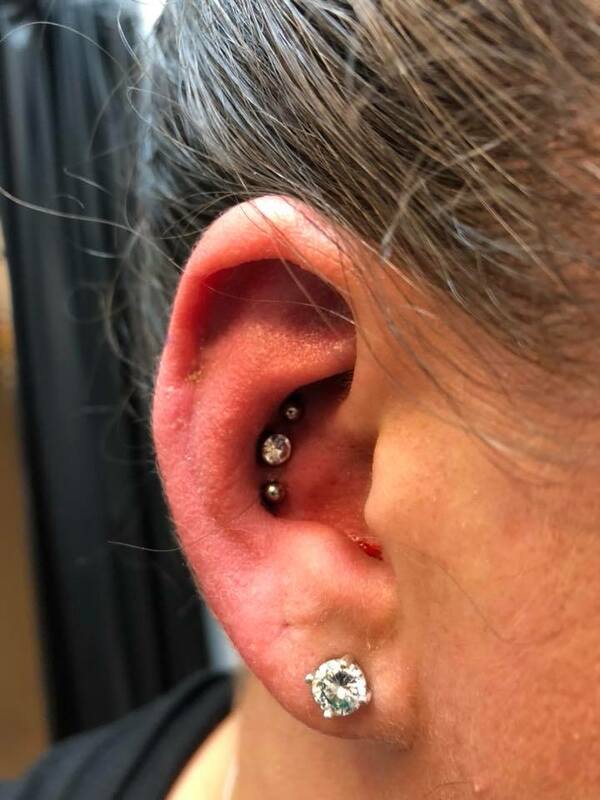 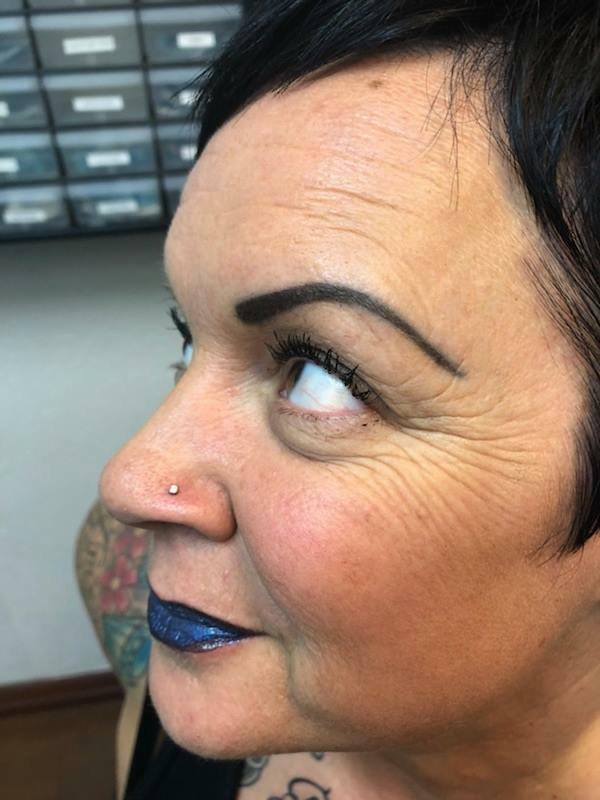 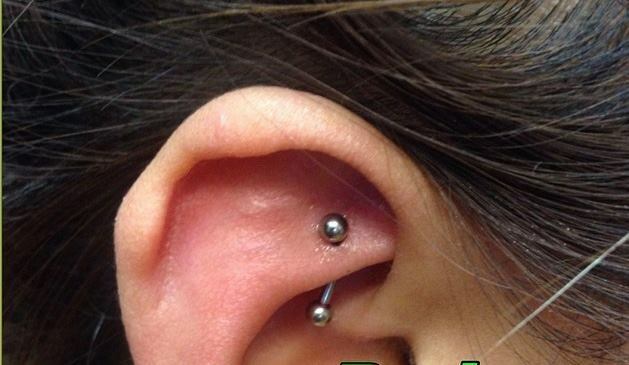 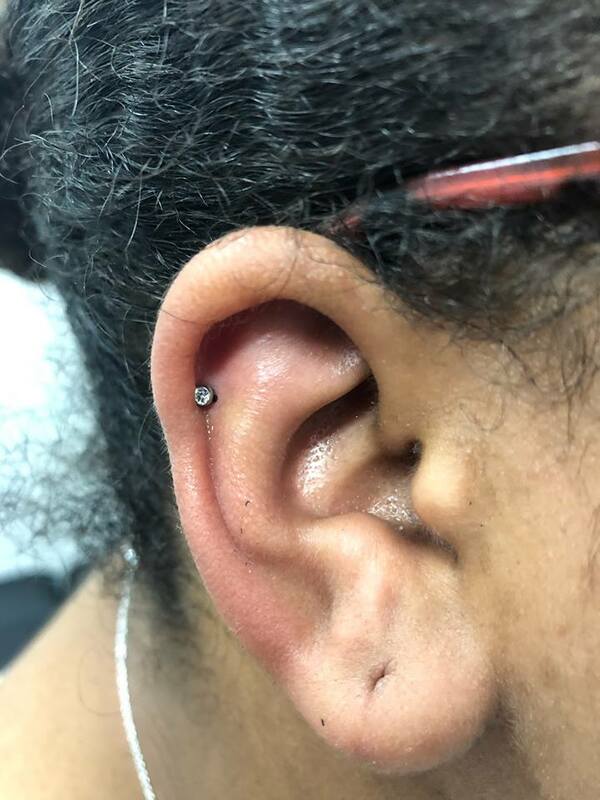 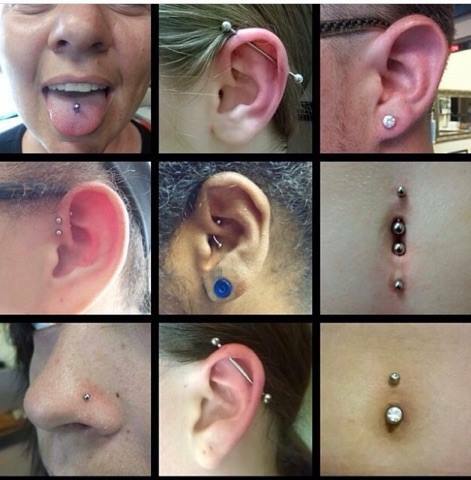 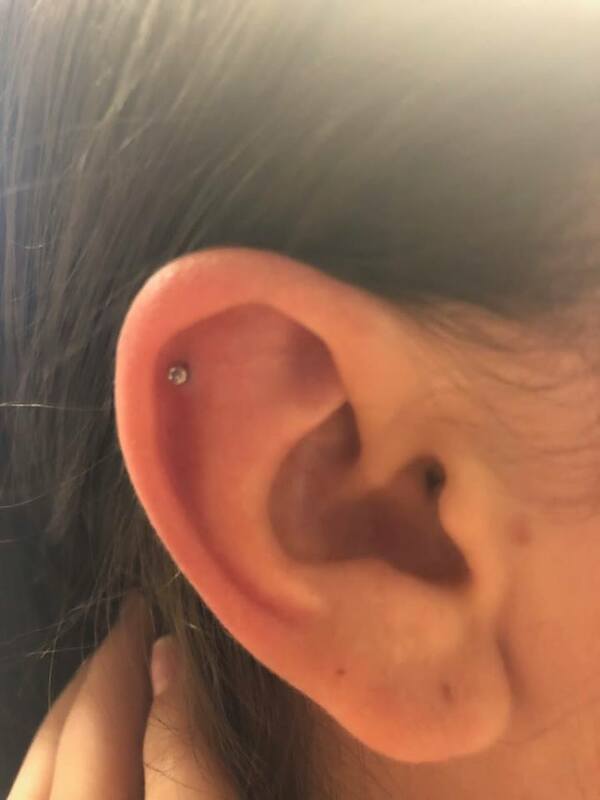 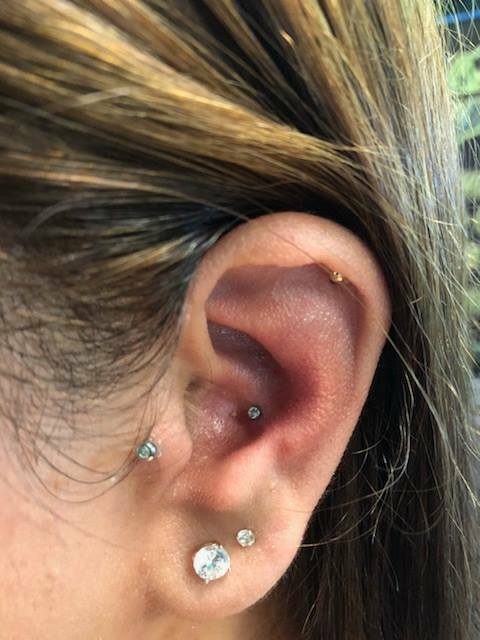 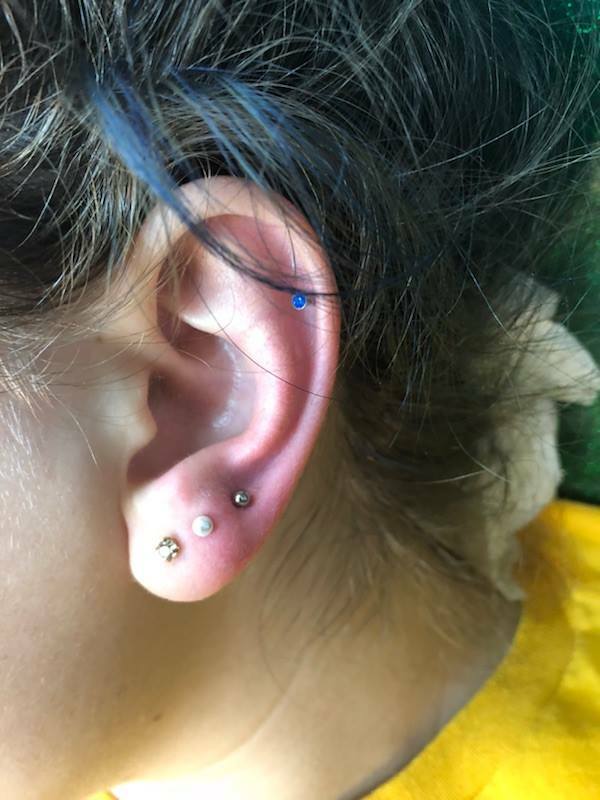 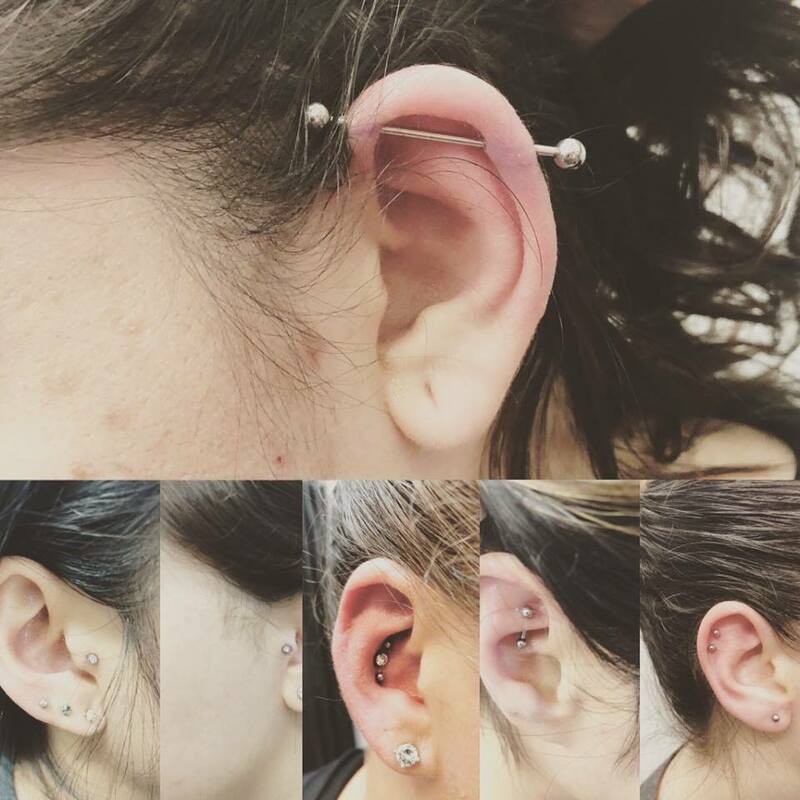 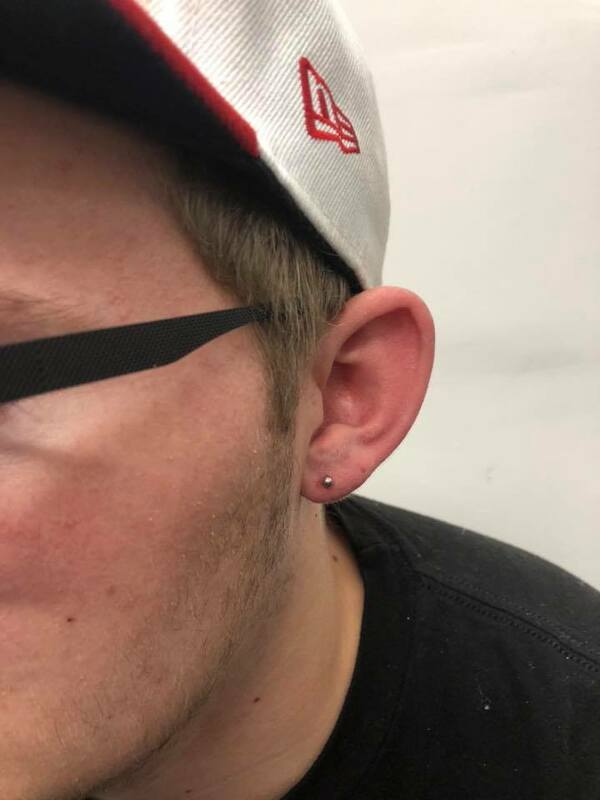 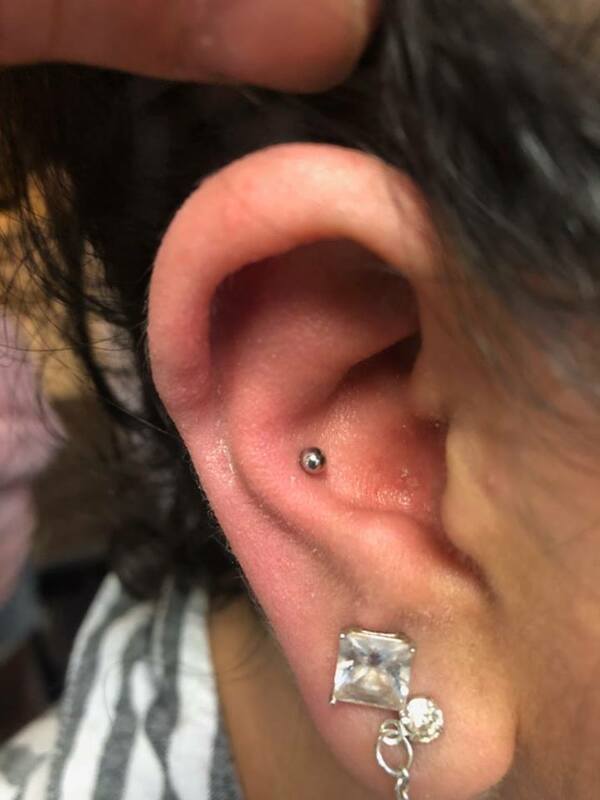 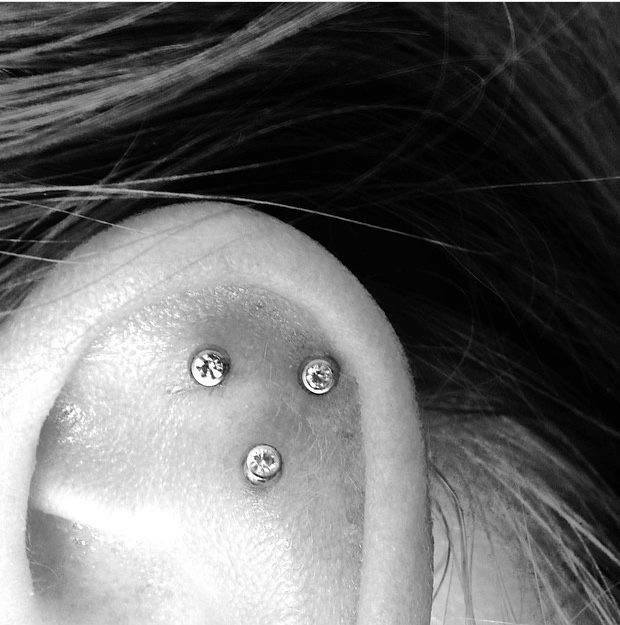 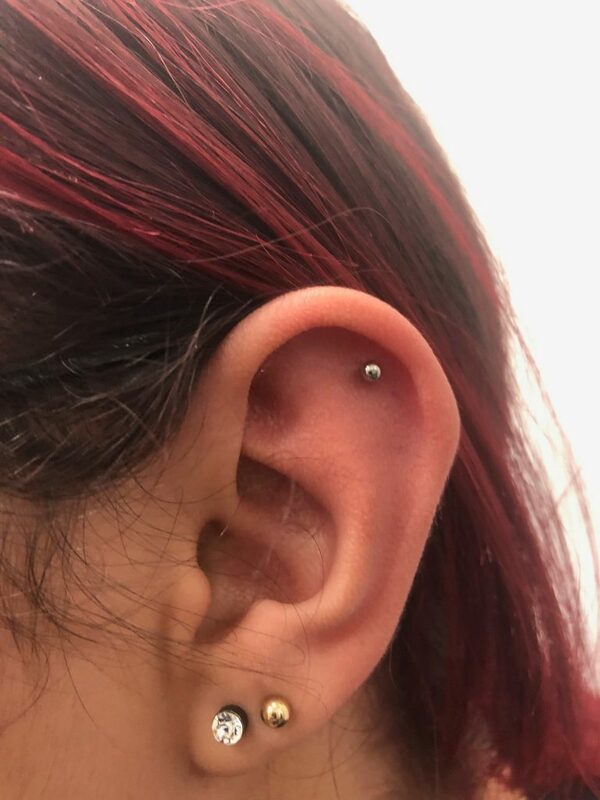 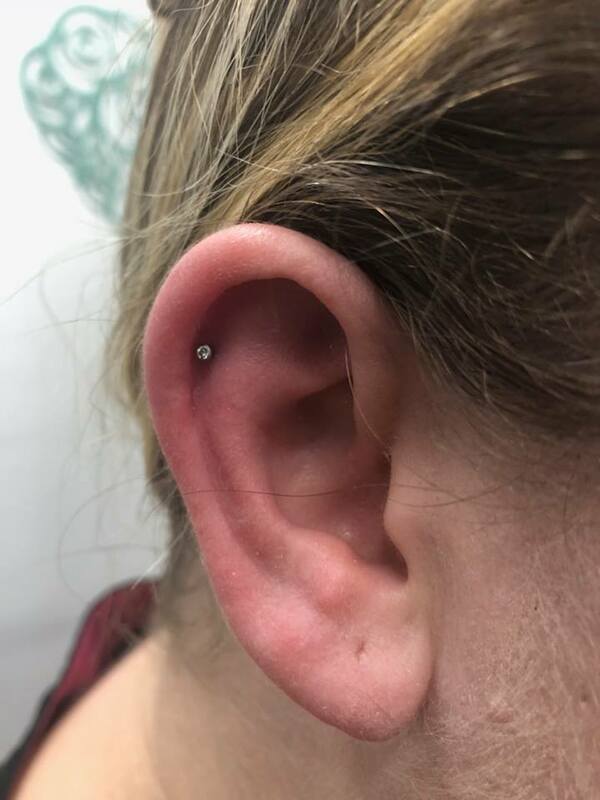 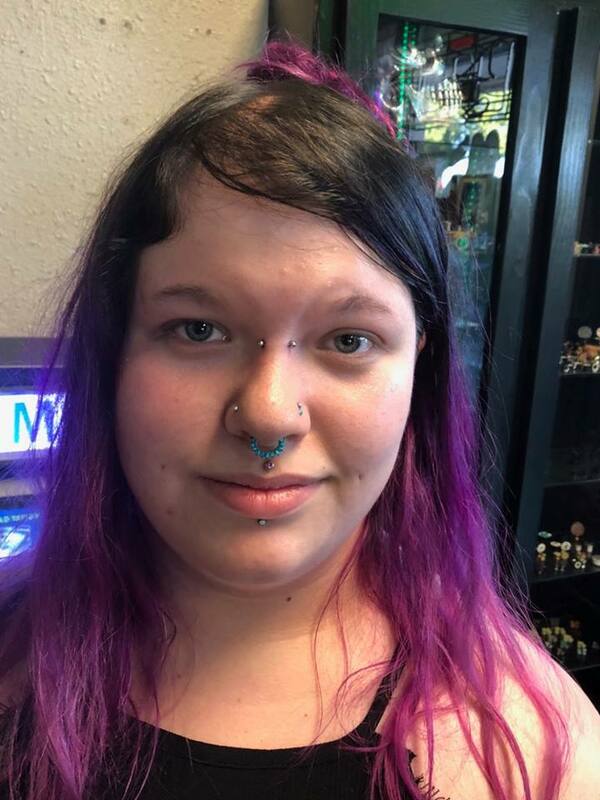 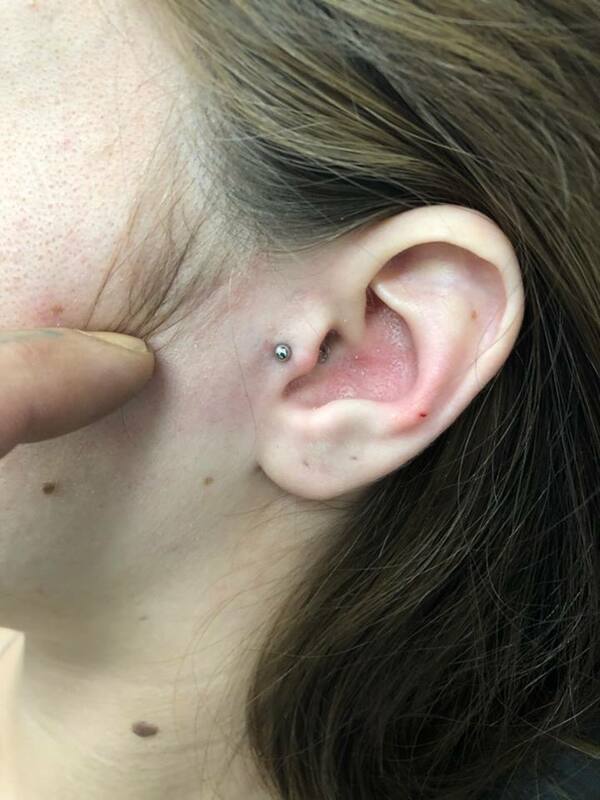 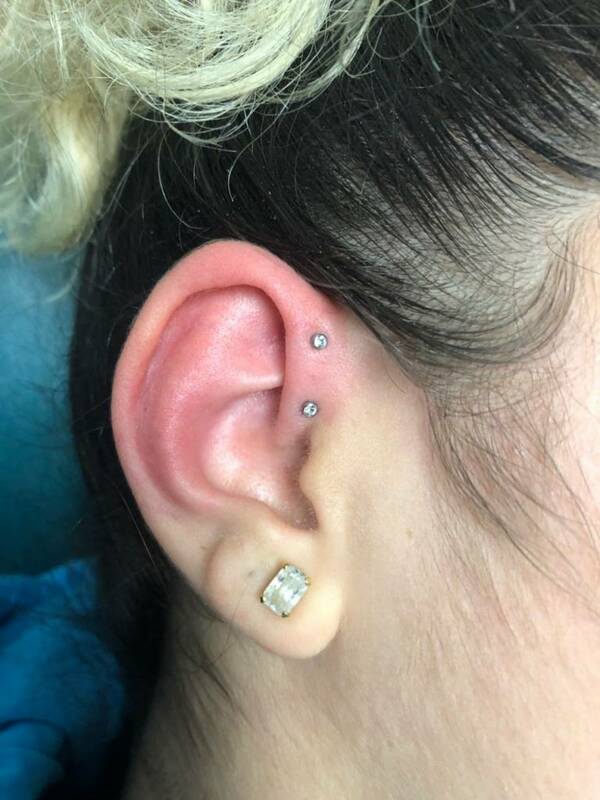 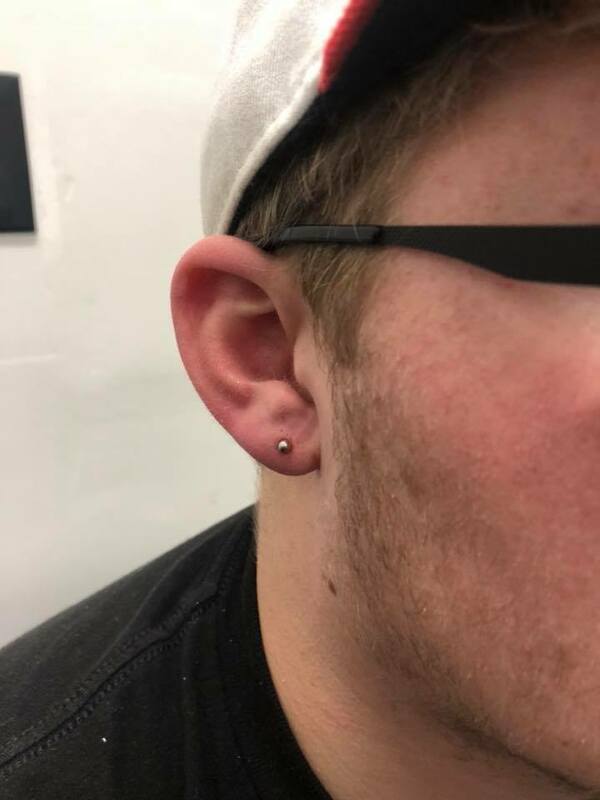 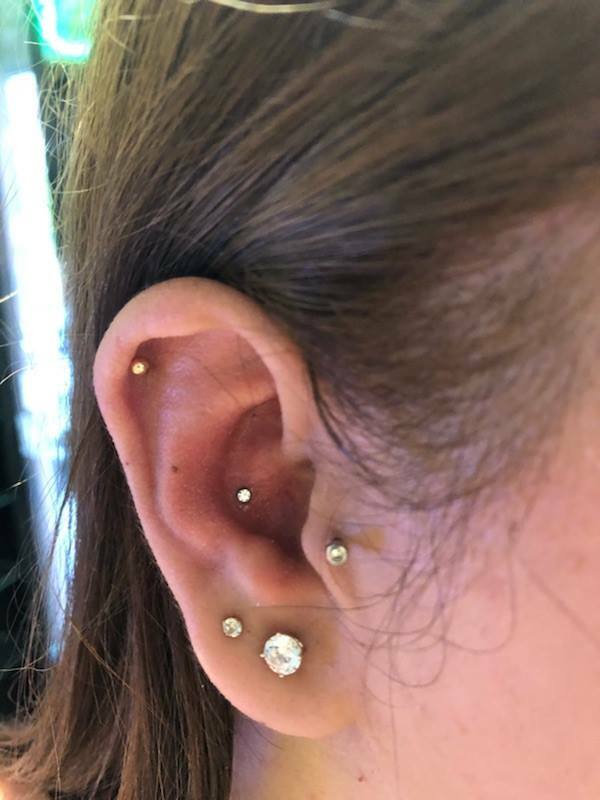 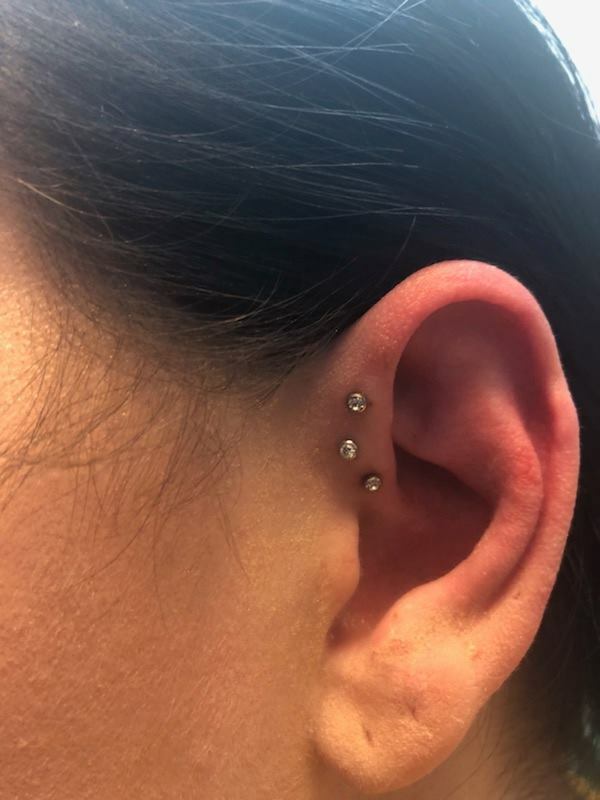 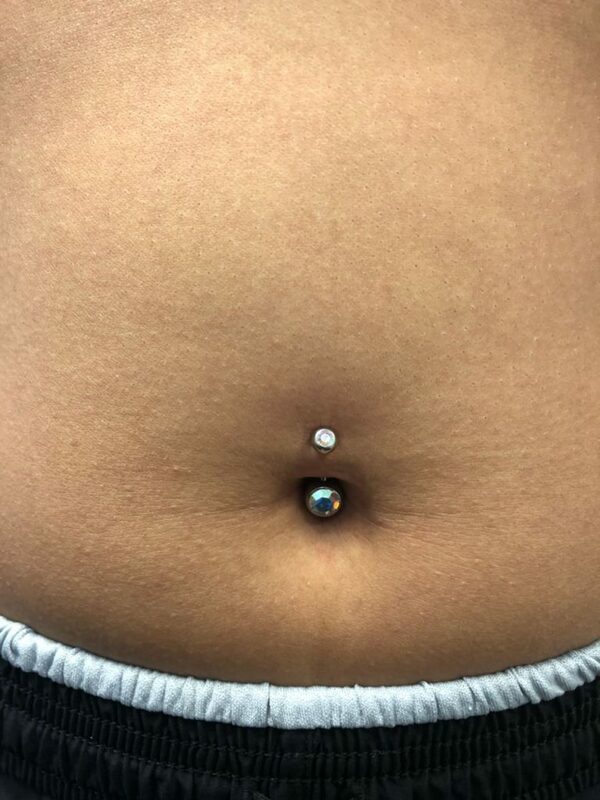 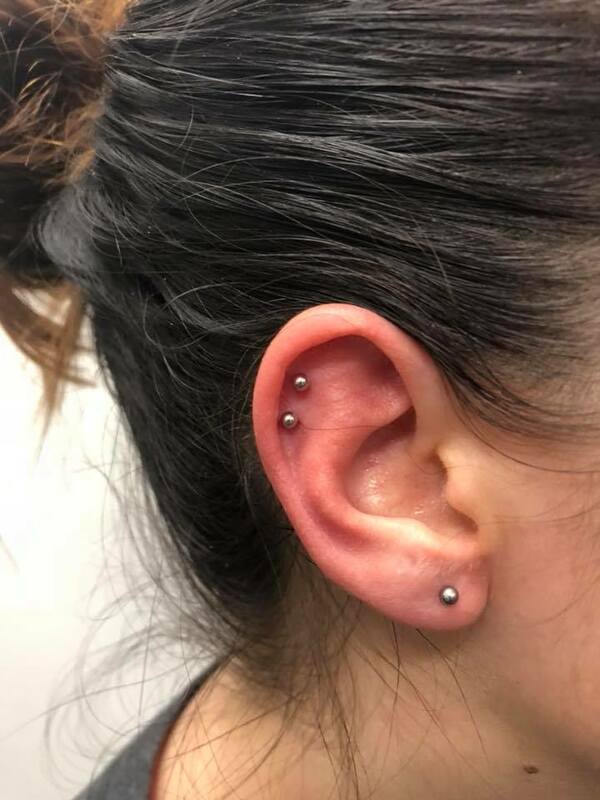 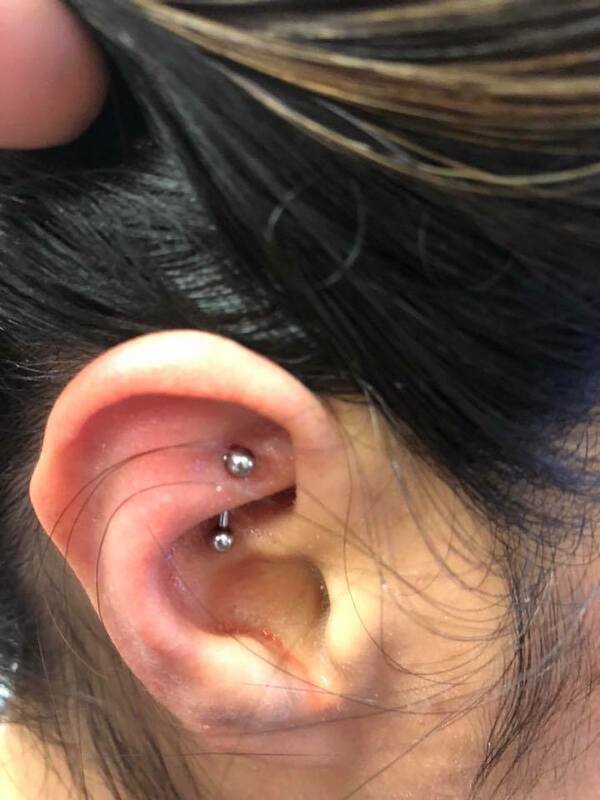 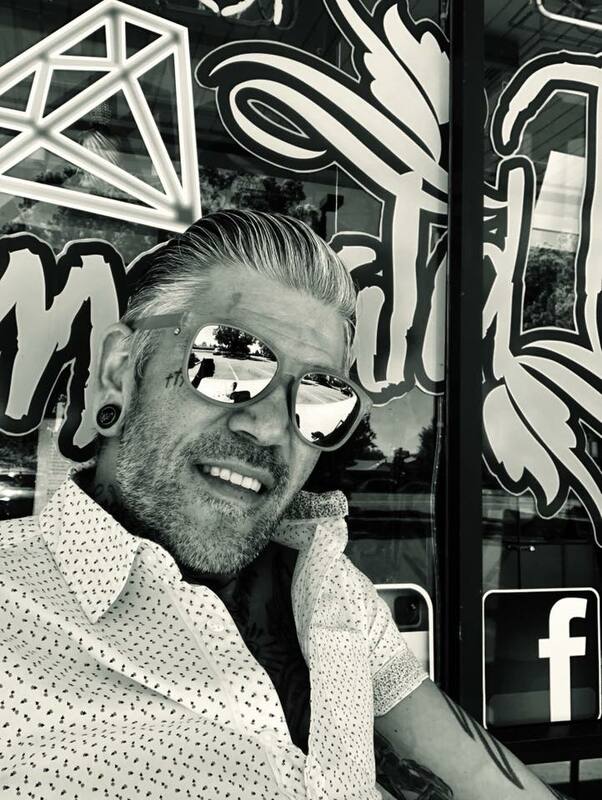 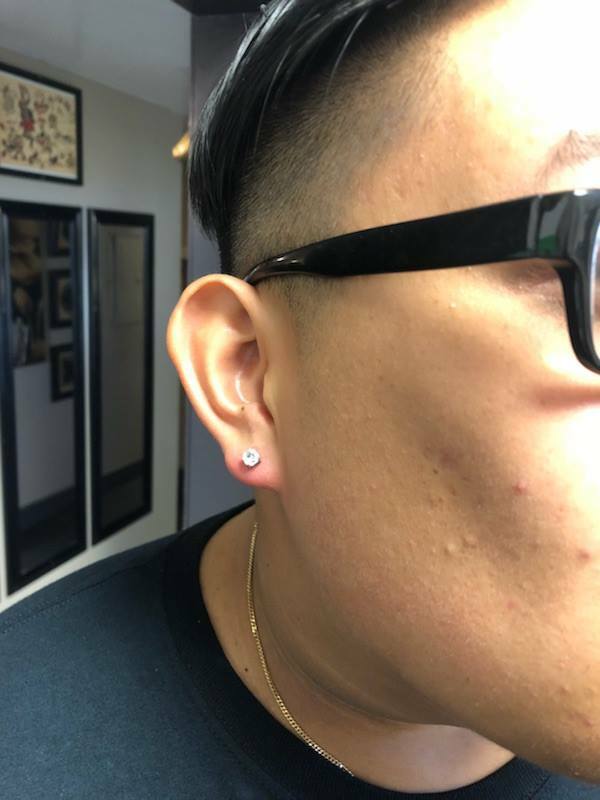 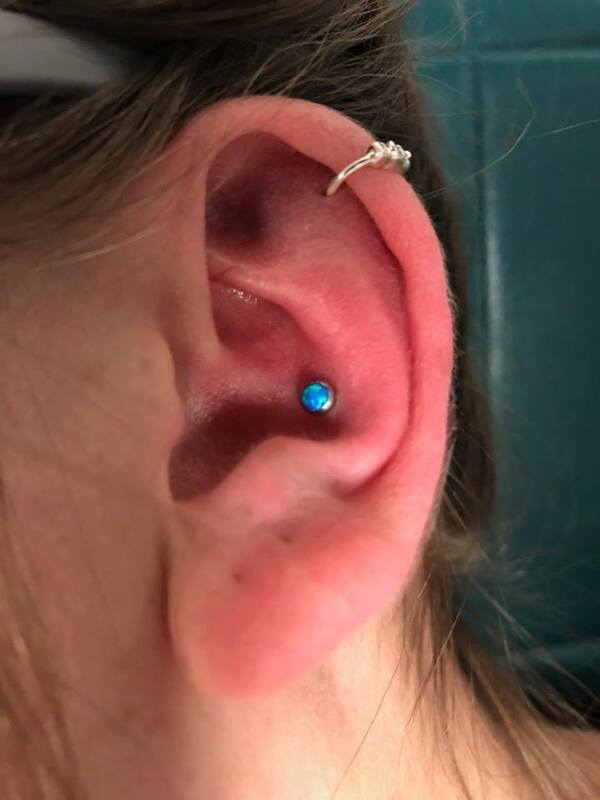 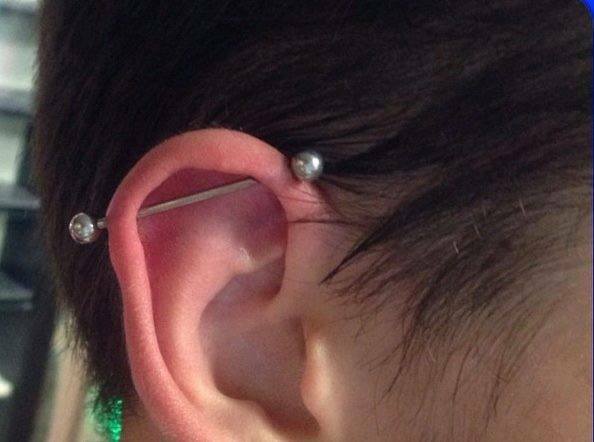 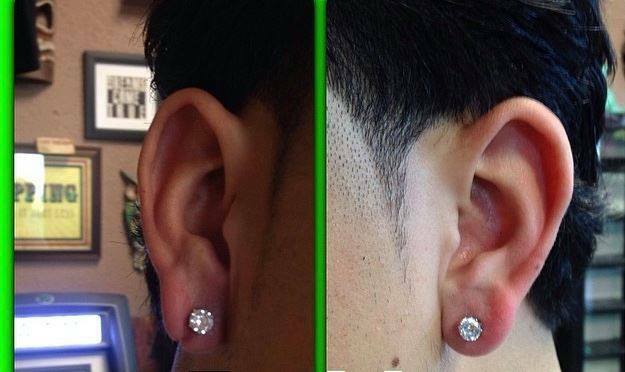 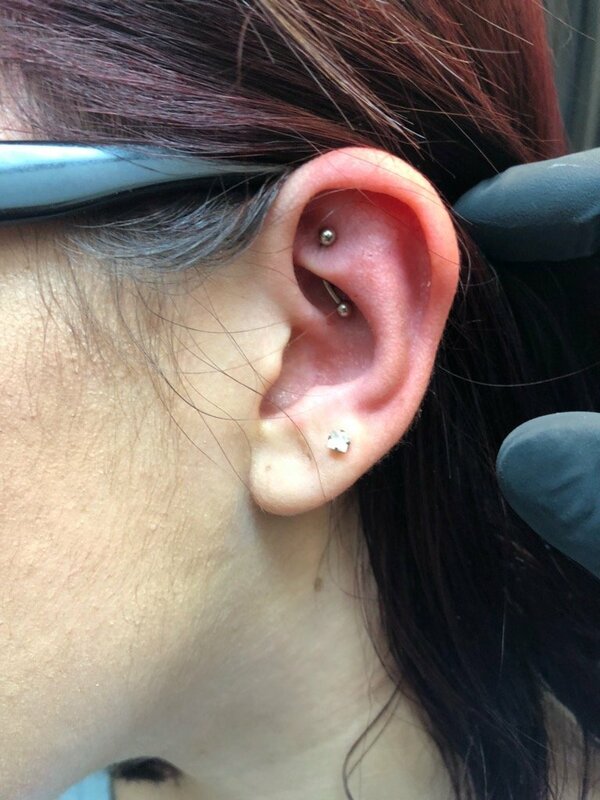 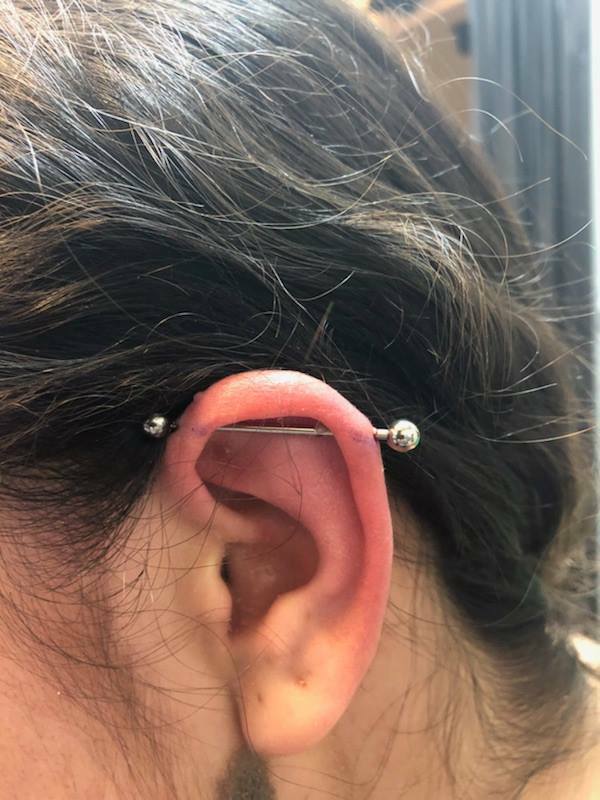 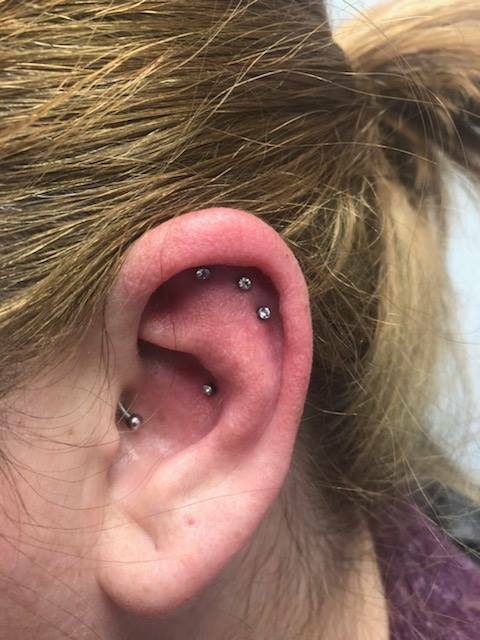 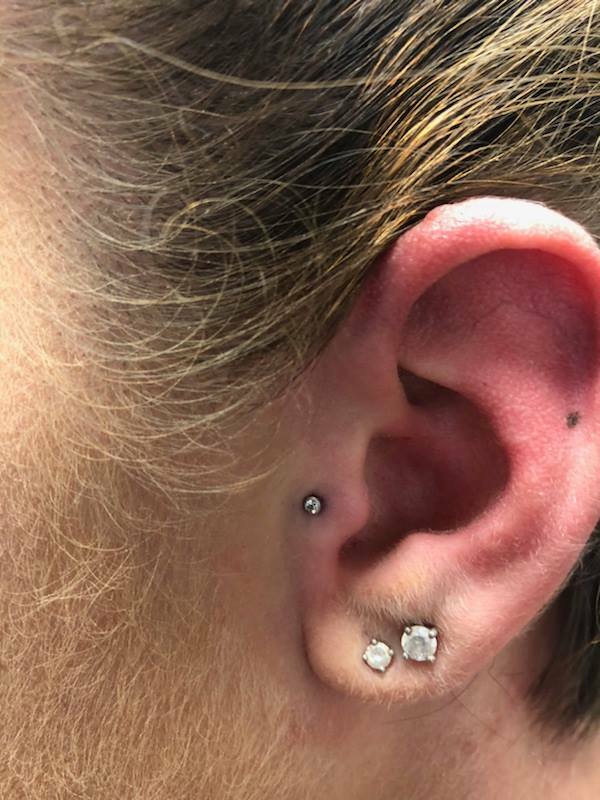 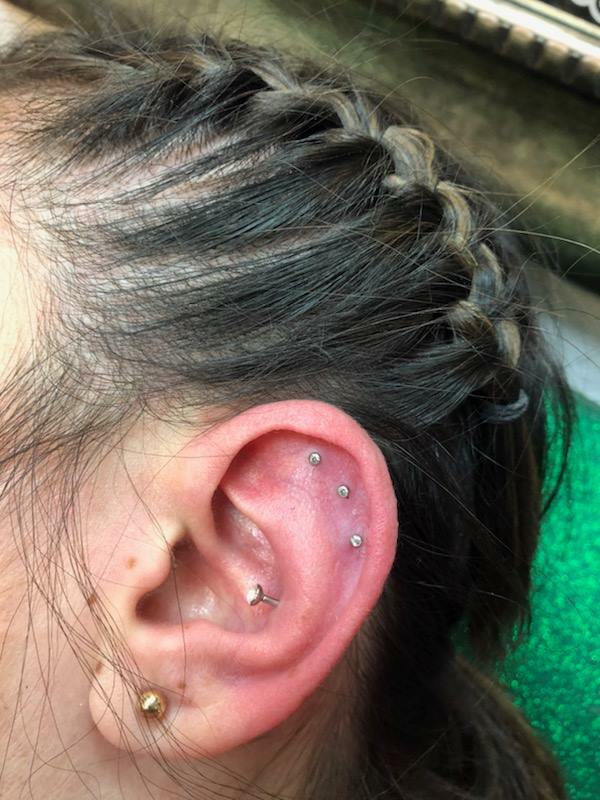 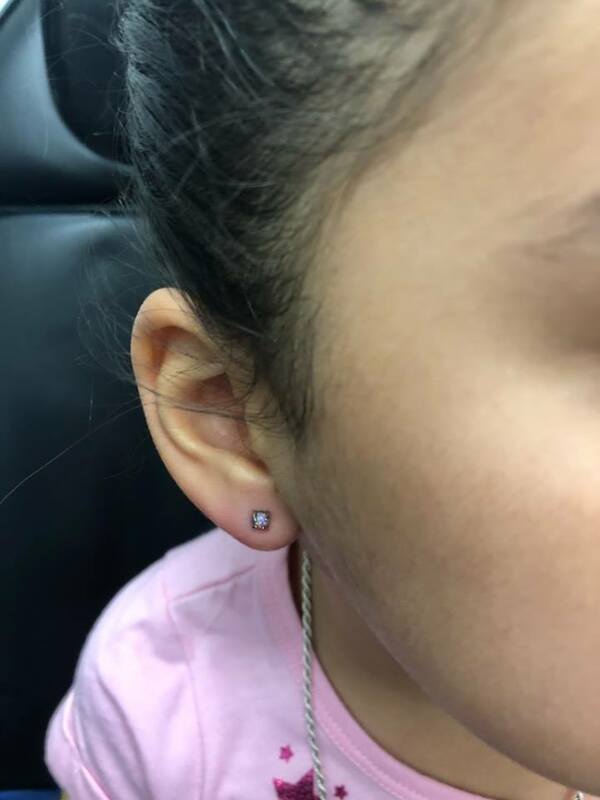 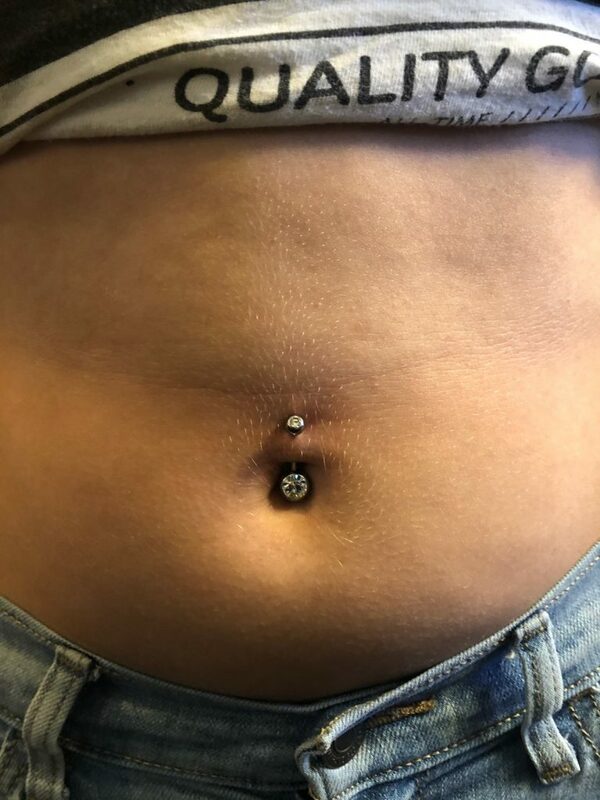 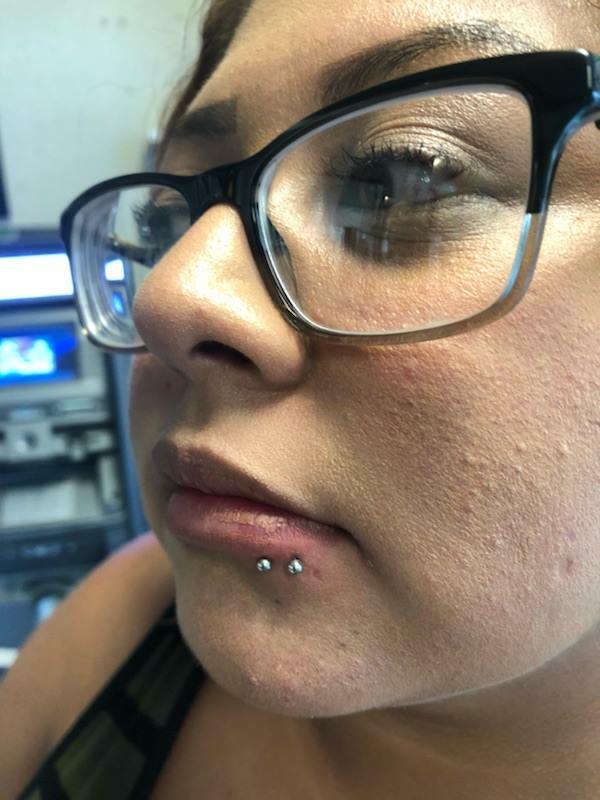 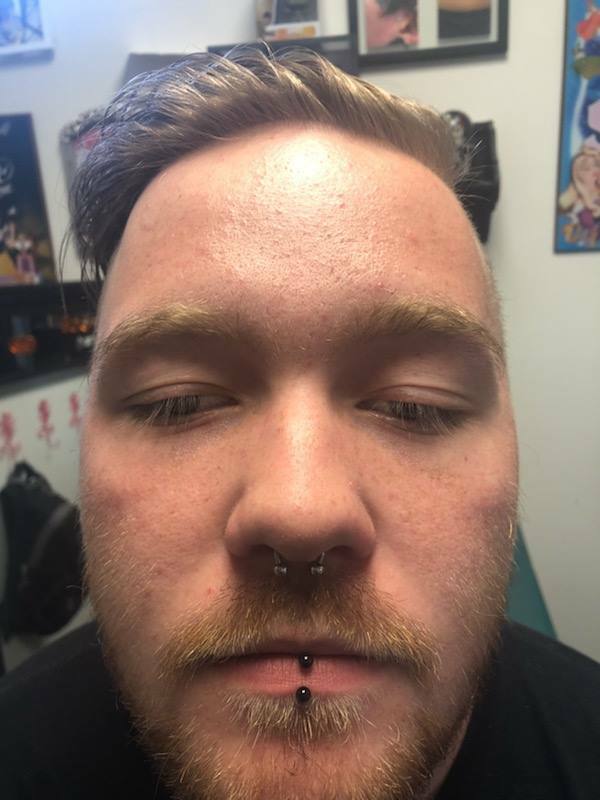 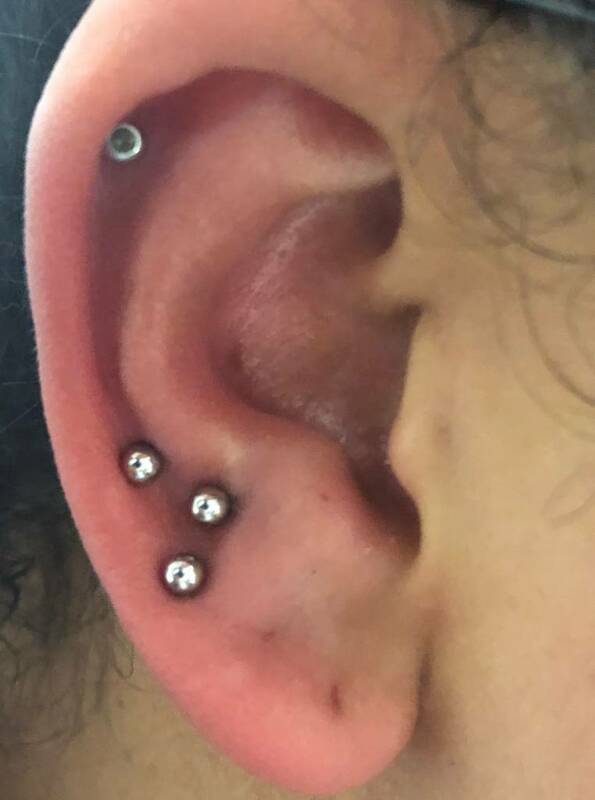 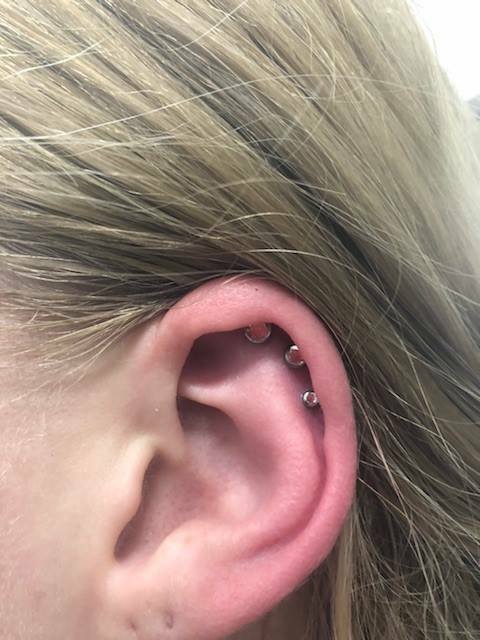 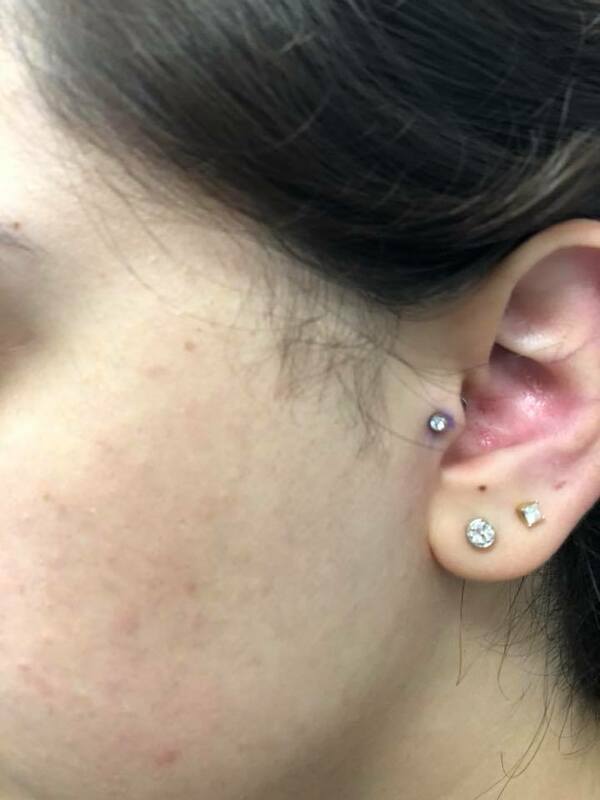 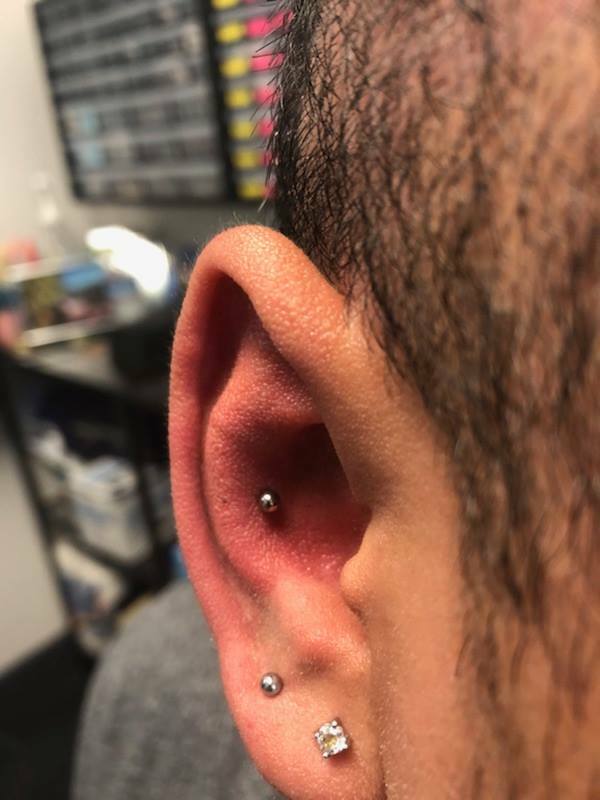 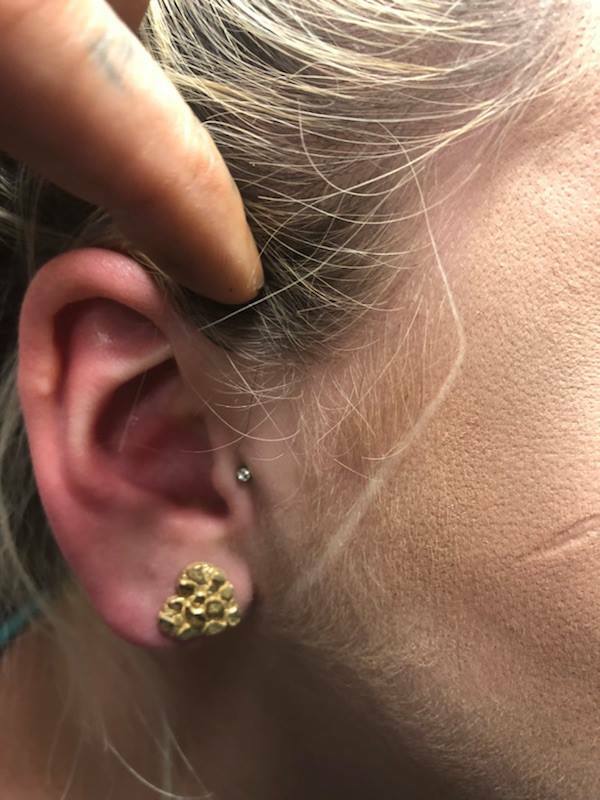 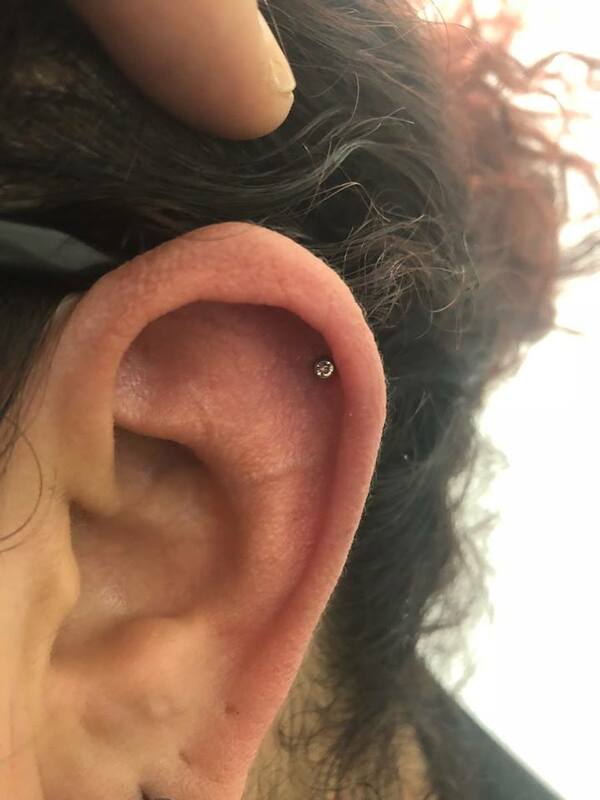 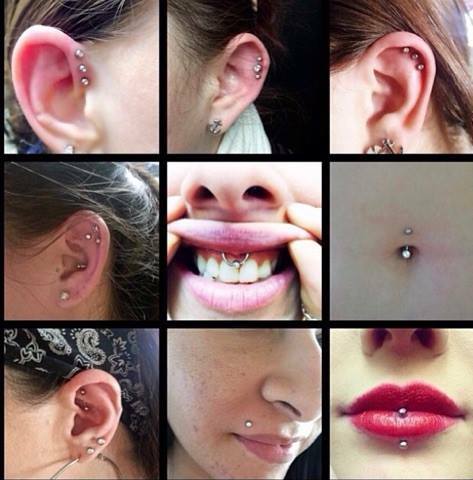 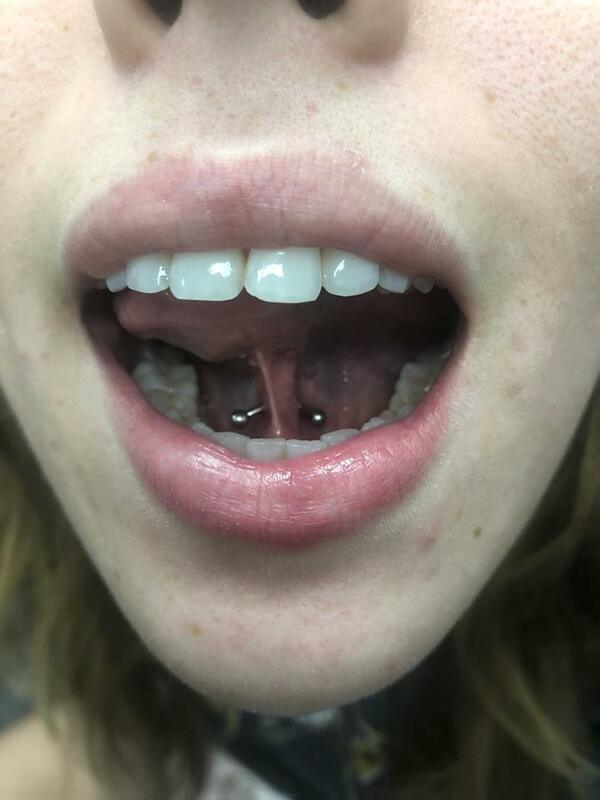 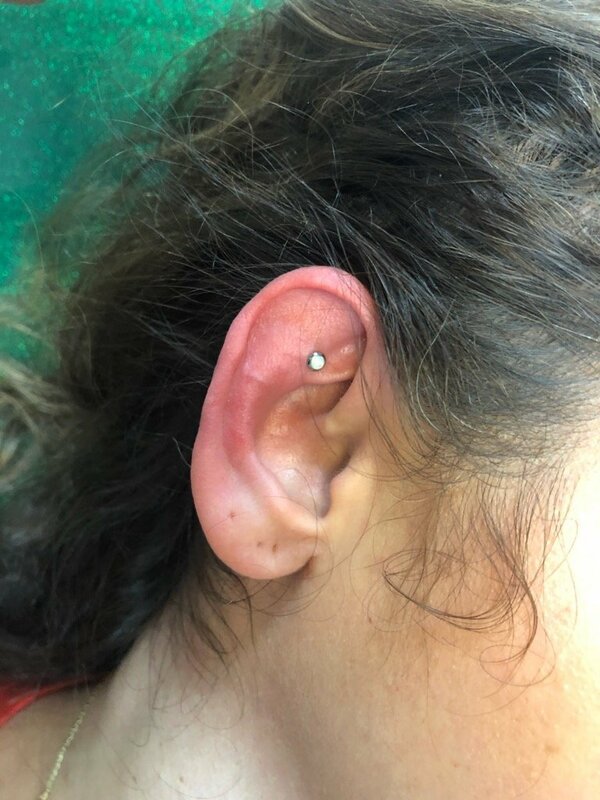 If you’re looking for a great experience with a bit of class mixed in, then our seasoned piercer Mitch is your guy.